Keep up with the latest views and information from ShoreGroup, our partners, and our customers. A strong contact center platform can address efficiency and security, eliminate unseen costs, and capitalize on hidden opportunities. 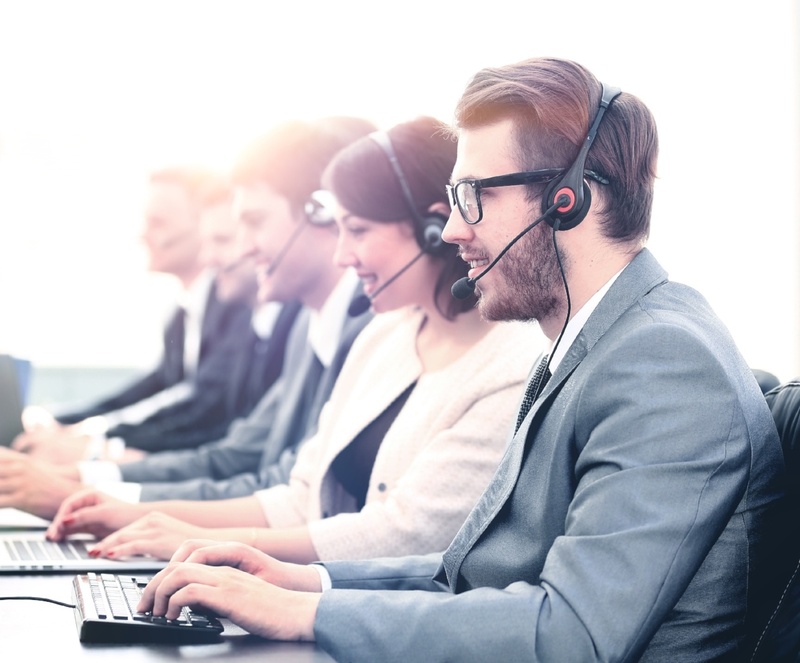 Today's organizations are looking more and more to cloud-based contact center solutions to stay ahead of the competition. Despite the abundance of advantages for moving contact centers to the Cloud, security and compliance are still real concerns. Guarding against identity theft and providing system security are two areas of particular importance. 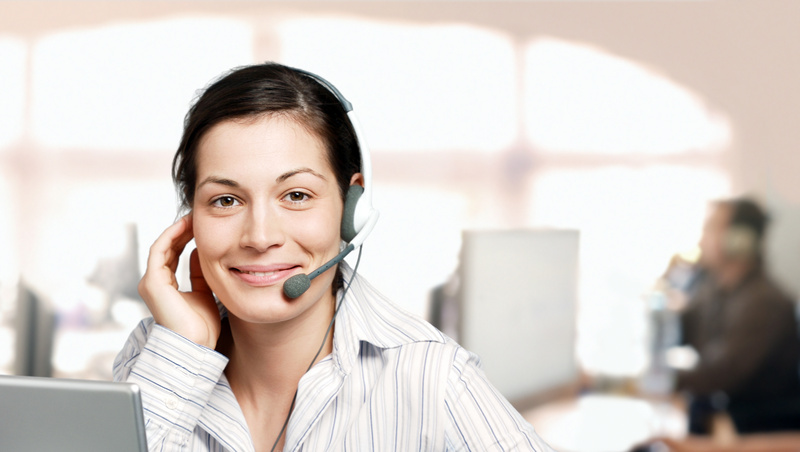 Work with a competent MSP to ensure your contact center is secure. 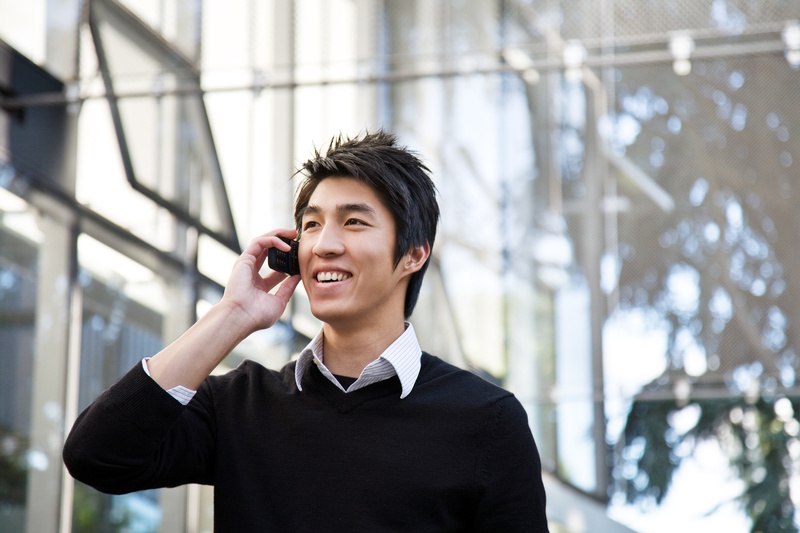 Cisco's business, cloud calling reach is massive with more than 29 million users worldwide. ShoreGroup Solutions is one of just 19 US-based partners given the go-ahead to sell Cisco's new, global, cloud-calling solution—Webex Calling. The new technology, packed with AI, will transform how we work. 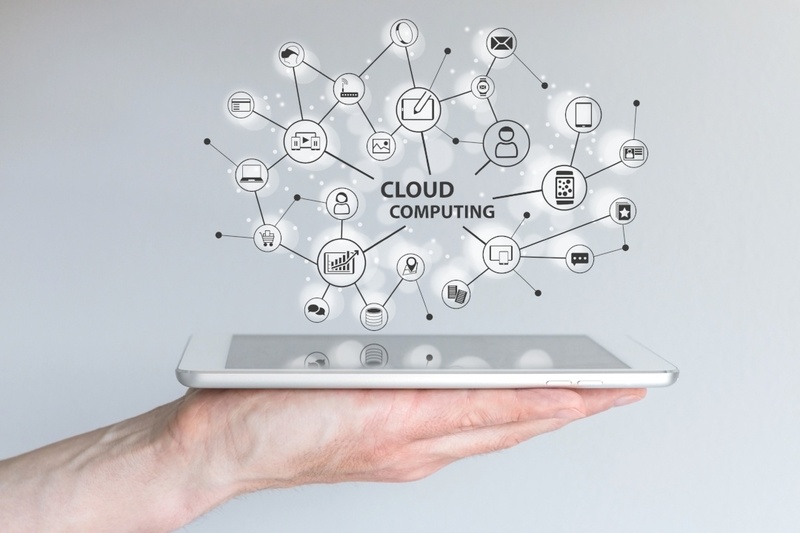 The reasons for moving from on-premise to cloud calling are plentiful: Reduction in time spent managing systems, scalability, increased collaboration, and cost-savings to name a few. But like any move a business makes, the quality of the planning and preparation is a leading predictor of success. For businesses considering options for unified communications (UC), opting for an OpEx answer can be a game-changer. Savings, tax write-offs, and scalability are just some of the advantages of a cloud-based communications system. Companies are in a quandary over how to regain their focus in a world in which technology is a necessity for competing. 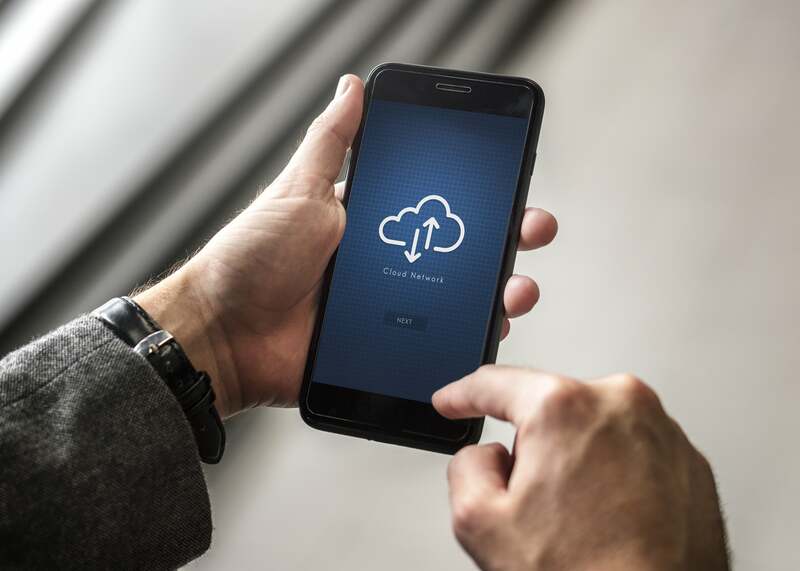 Many are now discovering that unified communications as a service (UCaaS) is the answer and part of their digital transformation and cloud strategies. 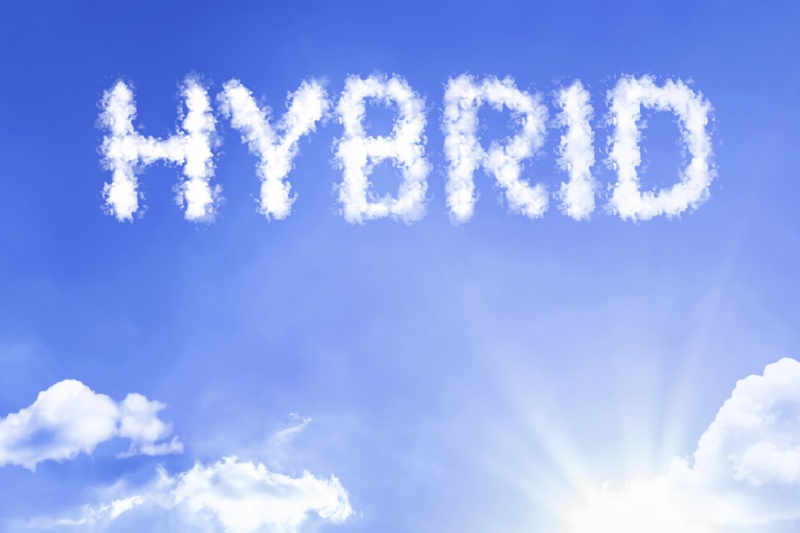 The transition to hybrid cloud can be arduous depending on the environment and the needs of the business. To ensure that move is a successful one, follow a few important steps including using the right technology and leaning on a managed service provider (MSP) for assistance. 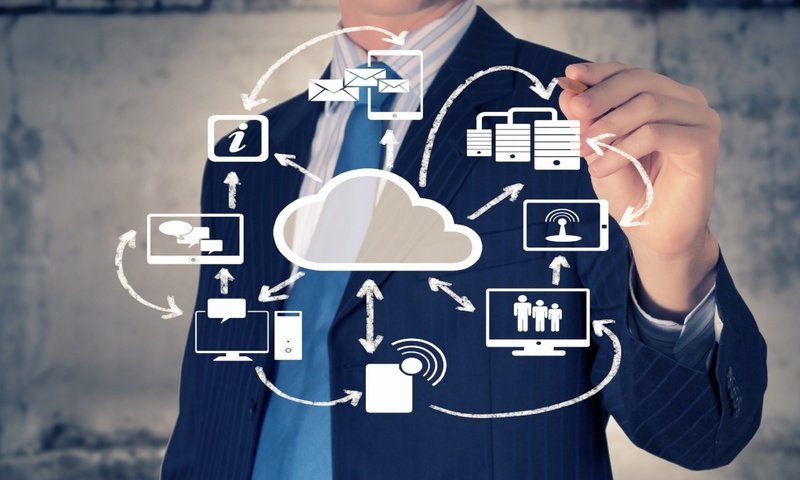 Hybrid solutions with both cloud and on-prem infrastructure are growing in popularity. Eyeing current trends and forecasts, the Big Three of AWS, IBM, and Google are moving to capitalize. 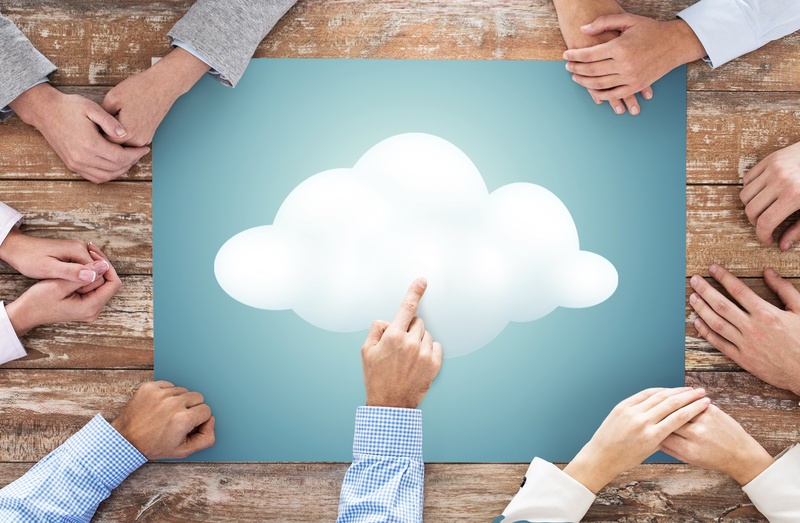 Are Companies Shifting to Private Cloud? Private cloud is growing fast as companies create powerful on-premises cloud platforms in their own data centers. However, public and hybrid cloud are still viable alternatives. Factors to consider when determining what's best for your business include cost, compliance, security, access, and scale. 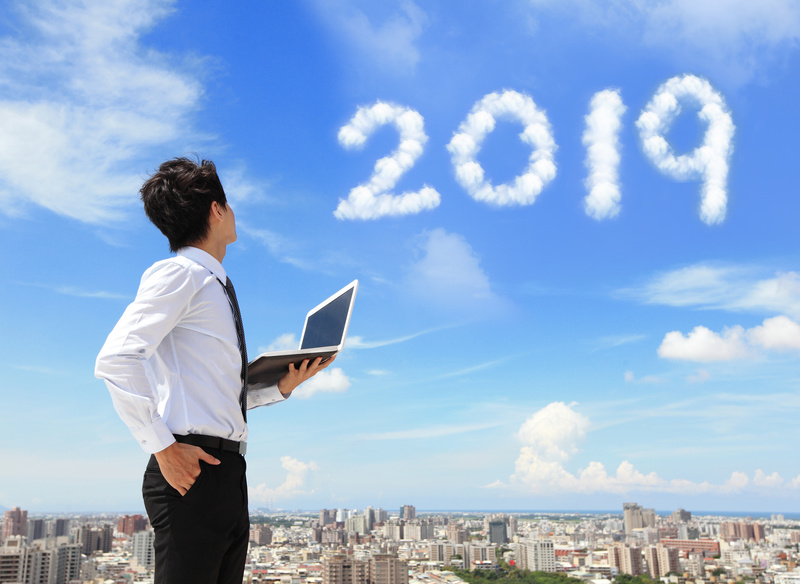 Cloud computing is predicted to be the engine of the digital transformation in 2019, and companies are ready to invest more than ever before. Hybrid cloud, data lakes, and artificial intelligence (AI) will be the important drivers of cloud adoption and innovation. 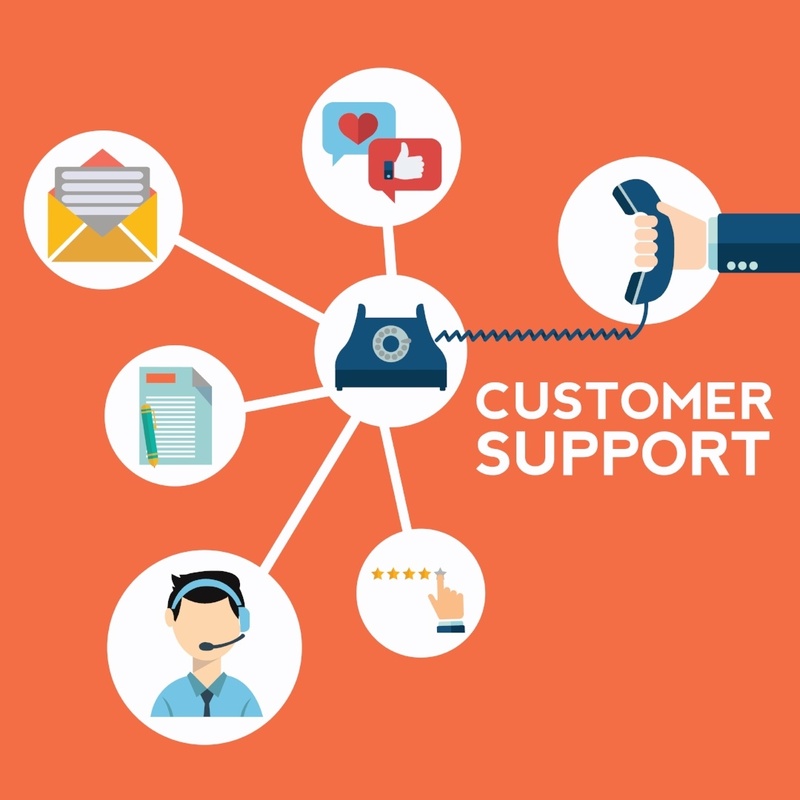 With increasing competition, businesses realize that offering great customer experiences via the contact center is the best path to success. 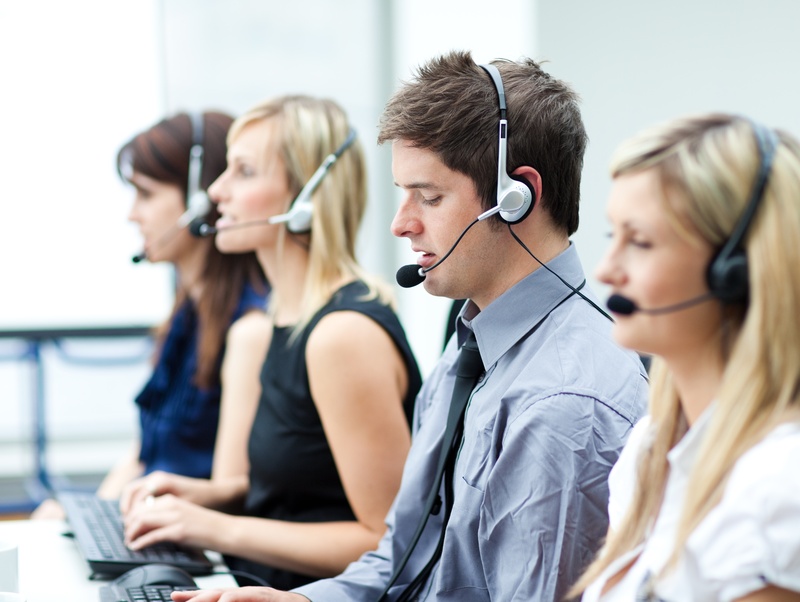 Lean on a managed services provider to keep your contact center aligned with customer's needs. They have the experience and expertise you're looking for. 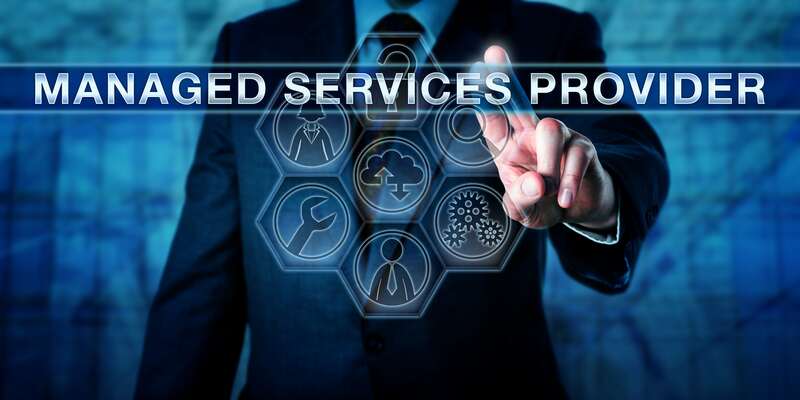 Cloud computing, managed security, and hyperconverged networks are influencing the enourmous growth of the managed services market. 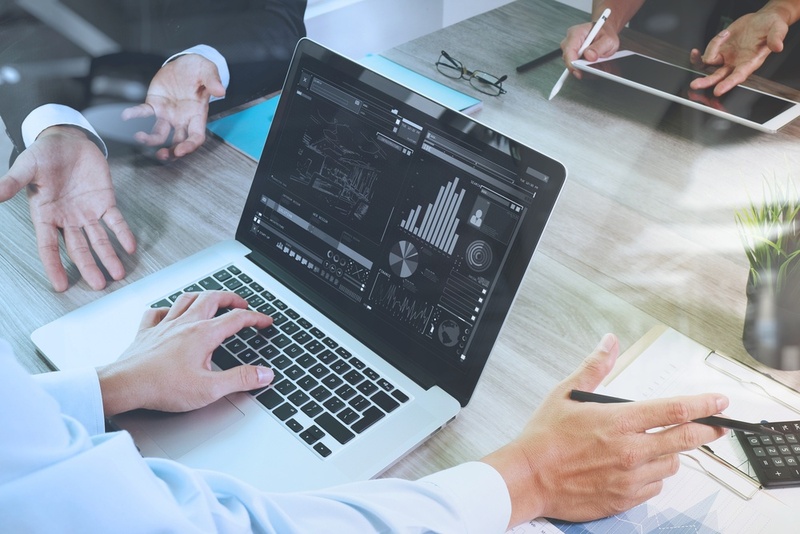 Managed Services Providers (MSPs) allow businesses to regain their focus on primary operations and key initiatives allowing for greater efficiency and productivity. Organizations everywhere understand that building relationships leads to great customer experiences. 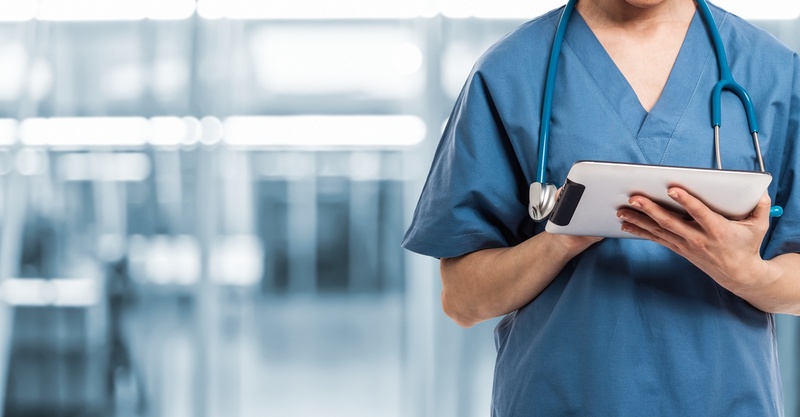 Read how a multi-national health organization, a media giant, and a regional hospital deployed technology to improve the relationships and experience for the people and communities they serve. 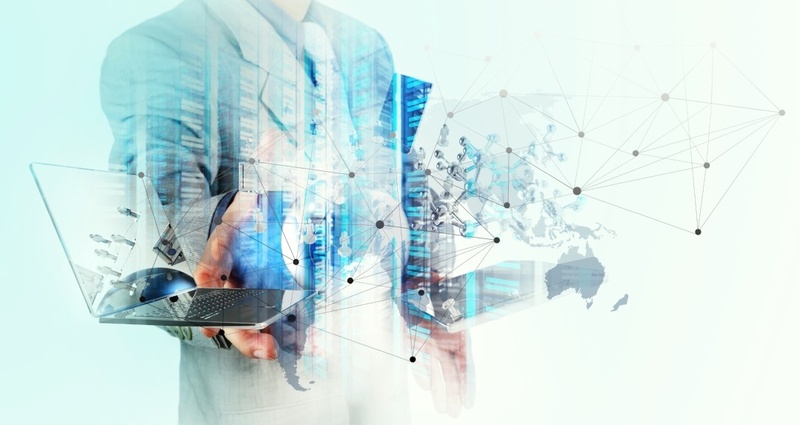 Hyperconverged infrastructure (HCI) solutions combine computation, networking, and storage into a an easy-to-use system that brings speed and efficiency to IT. 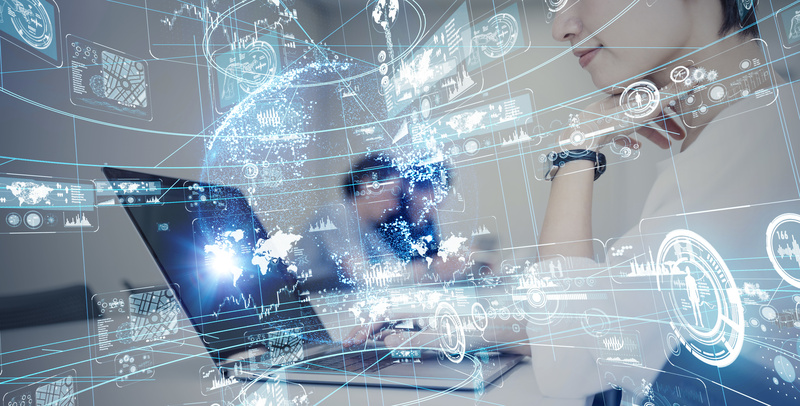 As more IT teams embrace HCI, they're finding new use cases for it, including key business initiatives like digital transformation. Cloud adoption is on the rise. Many businesses are seeing the cost, scalability, and flexibility benefits. 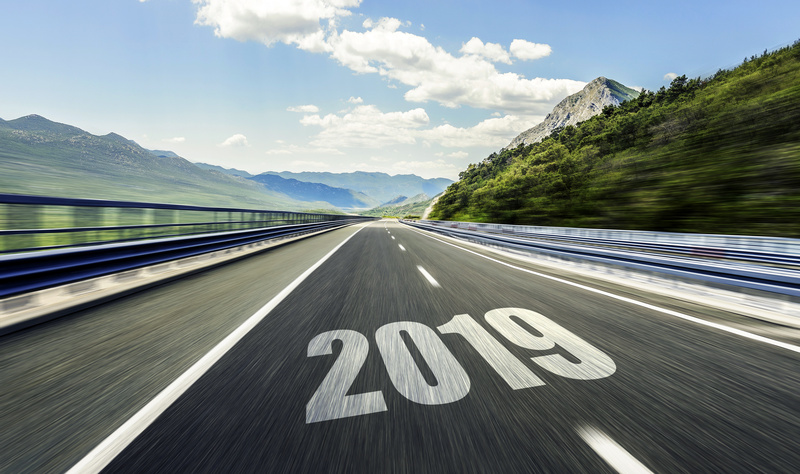 Platform-as-a-Service, hybrid cloud environments, and cloud managed services will define 2019 as companies look to meet customers high expectations and needs to stay competitive. The holiday season is a good time to reflect on the past year. ShoreGroup's Solutions had a great 2018, and we wanted to share some of the highlights and also express our gratitude and thanks to you—our valued customers. Be sure to watch the included holiday video message as well. Happy Holidays! 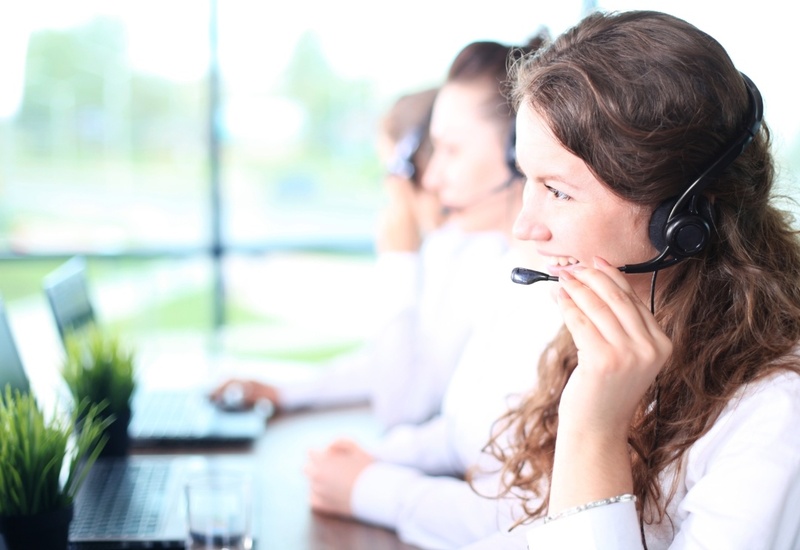 A contact center can feel a bit overwhelmed from the deluge of customer inquiries during the holidays often resulting in a poor customer experience. Take on this year's peak season with confidence by learning how to best adapt without necessarily hiring temporary workers. 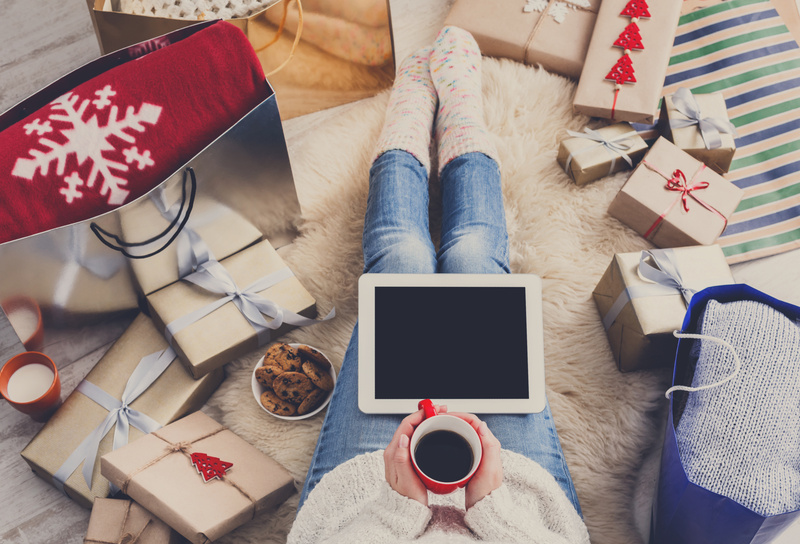 Contact centers can feel overwhelmed with the surge in customer interactions during the holidays. Get creative during this year's peak season and still provide great customer service by adding more self-service options, online communities, chatbots, and intelligent chat. 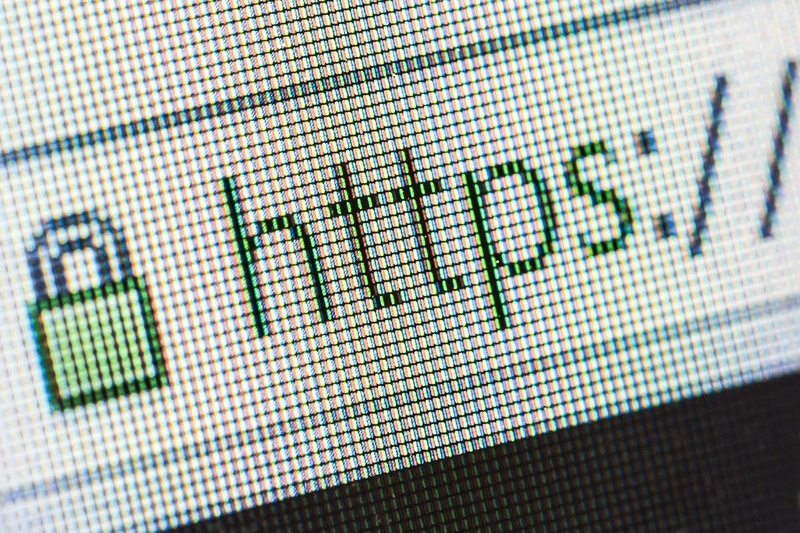 The padlock icon displayed on your web browser address bar is a symbol confirming the legitimacy of your webpage. But according to new research 49% of all phishing sites in the third quarter of 2018 displayed that security symbol. To protect yourself from attacks take a few commonsense precautions. Peter Drucker coined the term, Culture eats strategy for breakfast. This is important to remember when you create your digital transformation strategy. You must take a culture-first approach and support it with the right collaboration technologies and IT adoption services to ensure its success. 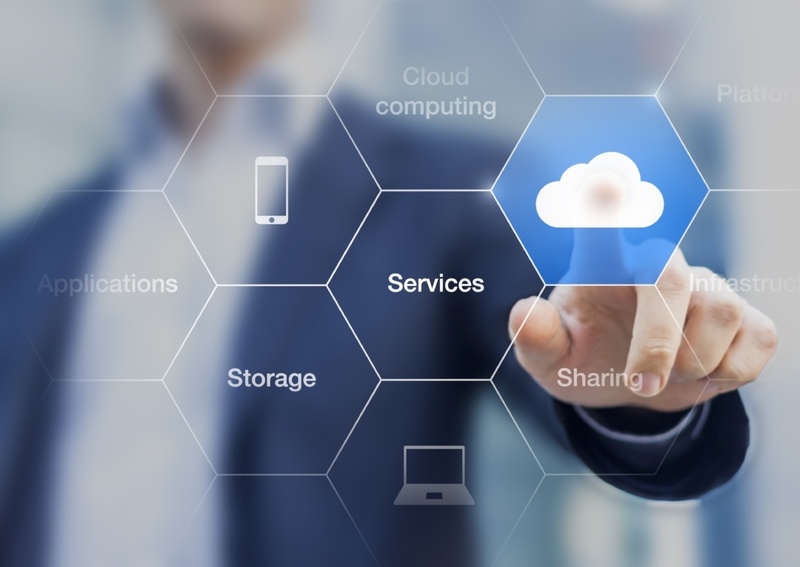 Containerized applications can now be deployed and managed more easily across on-premises and the AWS Cloud thanks to a new partnership between Cisco and AWS. This arrangement provides an alternative and an opportunity to deploy in the Cloud despite regulatory concerns and corporate culture. 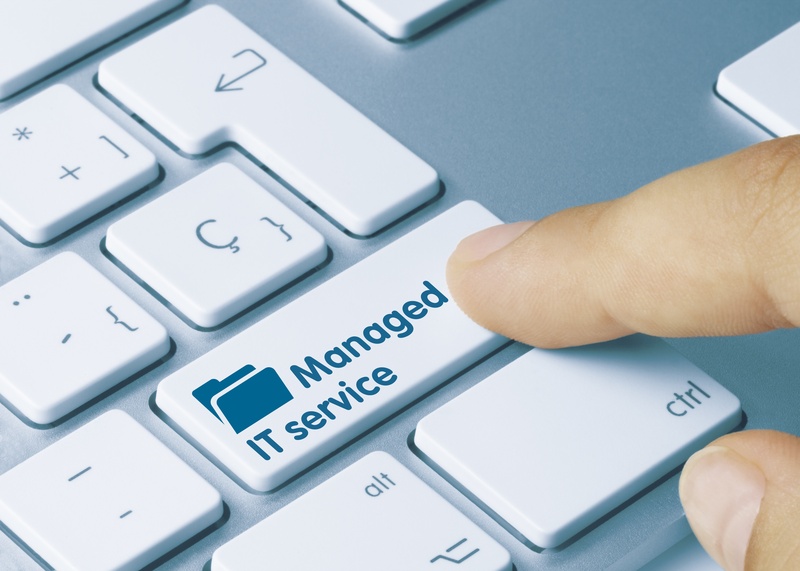 There're many needs that motivate a business to consider hiring a managed services provider: financial, technical, or even just simply needing to change how the IT department runs. But whatever the reason, it’s time to stop just thinking about it and start making the switch to managed services. 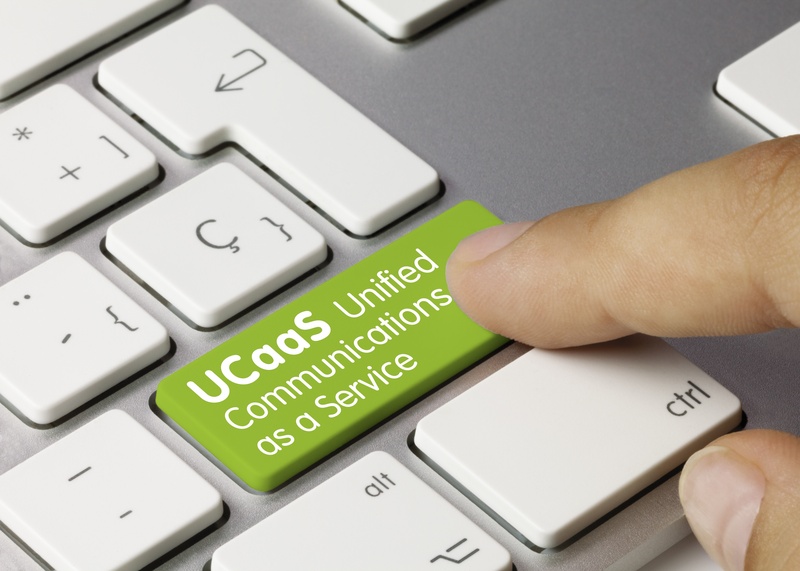 According to Gartner, there's a major shift happening from premises-based Unified Communications (UC) to cloud Unified Communications as a Service (UCaaS). We'll analyze their latest Magic Quadrant to assist you as you consider moving to a Communications as a Service platform. There's a lot to consider when hiring a Managed Services Provider. Perhaps most important is to think of today's MSPs as a partner to your business and make sure they truly understand your organization. Also, be rest assured that they'll never replace but rather complement your internal IT. Earlier this month organizations across the country celebrated Customer Service Week. This annual event recognizes a company's commitment to their employees and customers. It's also a good time to reflect on ways to improve contact center service with omnichannel support, analytics, and the Cloud. Projects are never easy. Excitement and optimism can turn quickly to despair when you hit a roadblock due to unforeseen complications. ShoreGroup revels in taking on complicated IT projects. In fact, we eat IT complexity for breakfast! Read on to learn more. 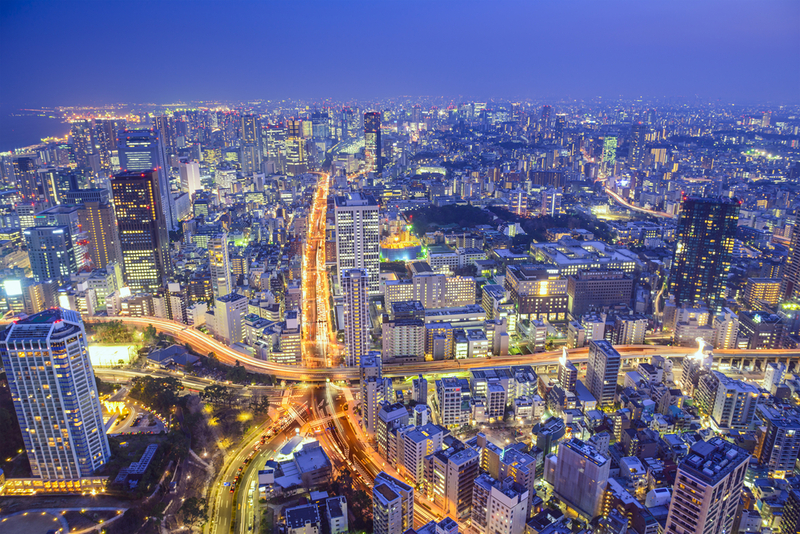 Ensuring IT adoption is critical for digital transformation. When considering an adoption program focus on actively leading adoption, creating stakeholders, understanding the company-wide impact, and judiciously enforcing technology usage to ensure a successful outcome. Turn your contact center in a strategic asset by leveraging Cisco's Customer Journey Platform and ShoreGroup's contact center expertise. 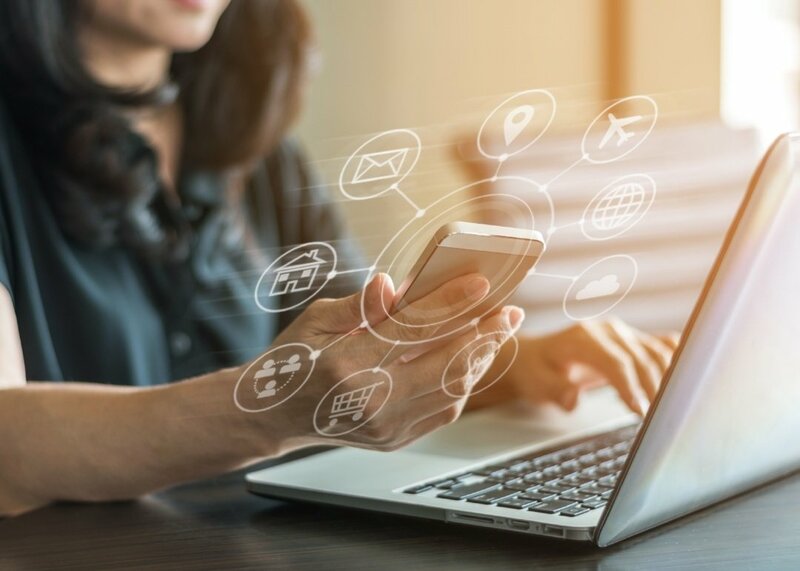 Using predictive analytics, this omnichannel, cloud-based solution will improve performance, sales, and create an exceptional experience for your customers. 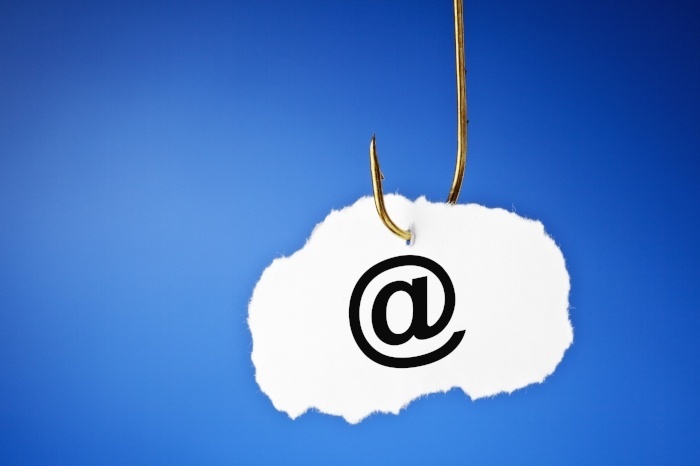 According to Symantec, 71 percent of all cyberattacks are launched by spear phishing. Spear phishing is a targeted email phishing spoof focused on a specific person with the hopes of gathering confidential information. 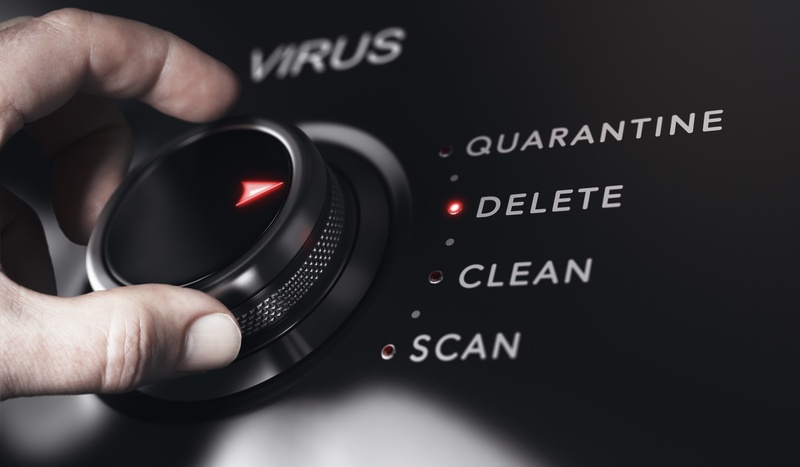 Read on to learn how you can mitigate this increasingly sophisticated threat. How can organizations amplify connections with customers and employees? 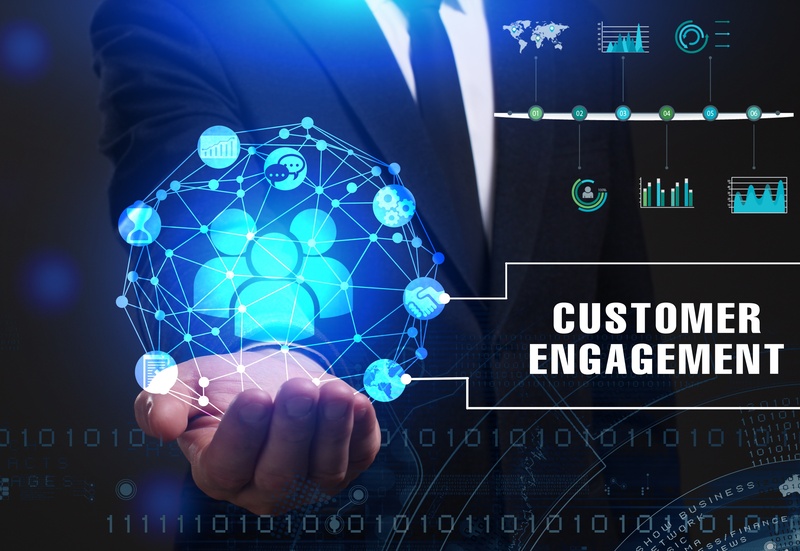 Read on to learn some secrets on enabling technologies, the next generation of consumers, and other considerations taken from the recent Calabrio customer engagement conference in Nashville, Tennessee. For better contact center reporting and analytics, you need to understand what data matters most based on the objectives of your business. 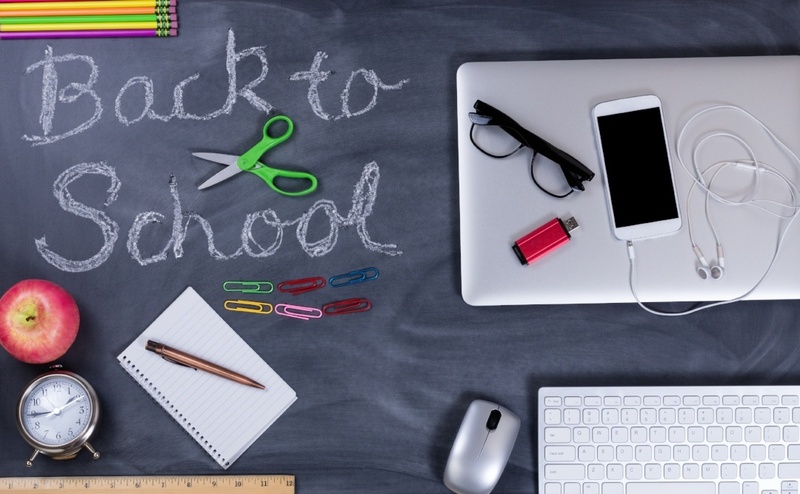 The best way to start is to ask three questions: What’s most important to your business? What does it look like when done well? And, how will you measure it? 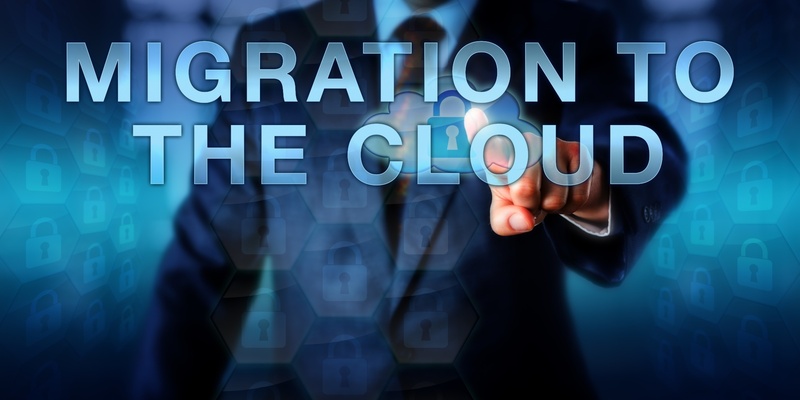 If you're not sure what cloud migration strategy to take, you may want to consider hybrid. Hybrid cloud holds the promise of accelerating implementation while not overtaxing business resources such as budget and IT personnel. It also provides the satisfaction of doing things differently than before. As surprising as it may seem, one of the top reasons why cloud migrations fail is due to the lack of a governance and planning strategy. 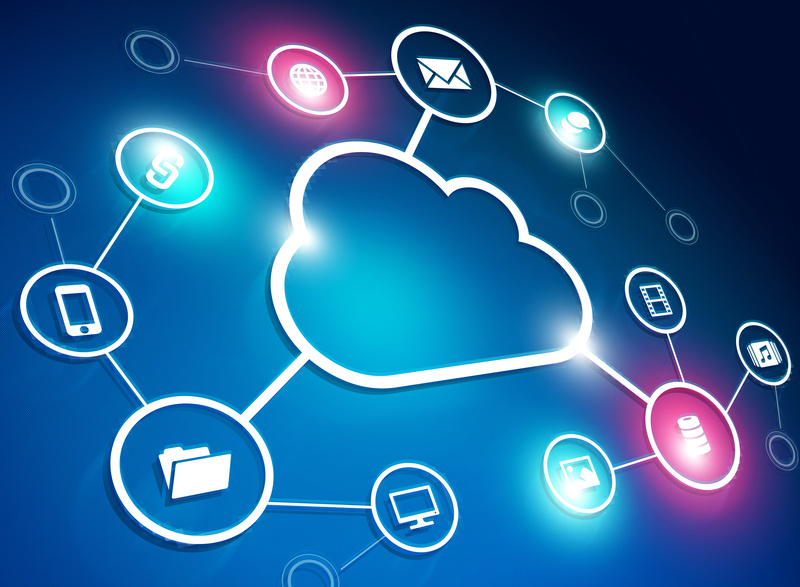 A cloud migration plan which employs project management methodologies scaled to align with the needs of a business should help avoid this egregious mistake. Digital transformation is unique for every organization, but for it to be successful, it needs a well-defined strategy. Creating goals for improving experiences for customers and employees is a good way to start. Open and frequent communication will help with buy-in and demonstrate your commitment. 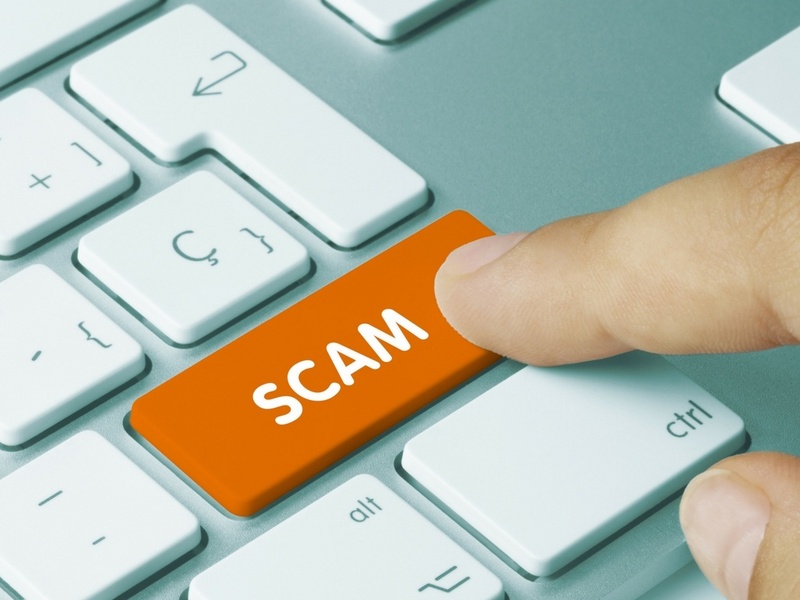 Business email compromise (BEC) continues to be a threat to organizations because cybercriminals continue to adapt their schemes in order to maximize the greatest financial gains. Policy creation, training employees, and working with an experienced IT security vendor can safeguard you from attacks. 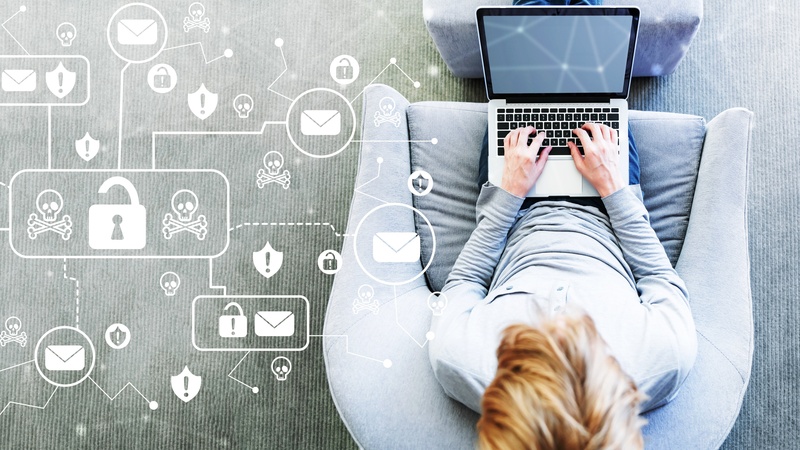 Protecting company networks have evolved from traditional antivirus solutions to advanced endpoint protection (AEP). With the variety of devices now connected to networks, the possibilities for exploit have increased significantly. Read how incorporating AEP can defend against today's cyberthreats. While endpoint security is hardly a new concept, it is becoming more complex in its application. Advanced endpoint protection (AEP) is the next evolution of protection for businesses in the war against cybercrime. 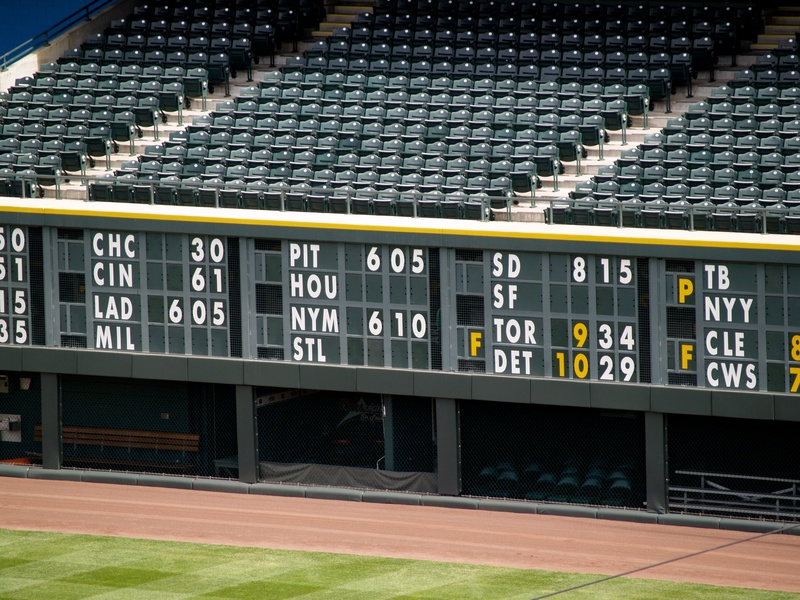 What is IT Orchestration and How Can You Benefit Using an MSP? Read this post to learn about IT orchestration and how a managed service provider (MSP) can help you take advantage of all the benefits it has to offer. Cisco DNA is an open, extensible, and software-driven architecture enabling businesses to innovate faster, reduce cost and complexity, and lower risks. 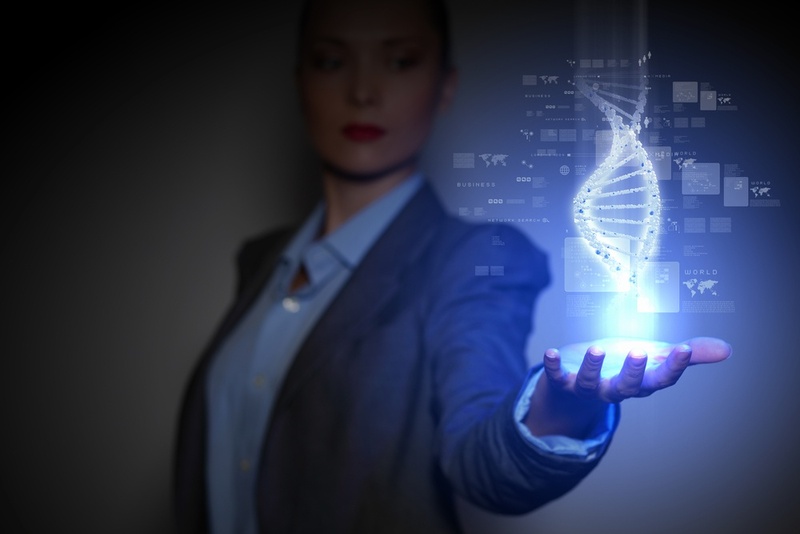 Learn more about what Cisco DNA is and how it can be used to accelerate digital transformation. 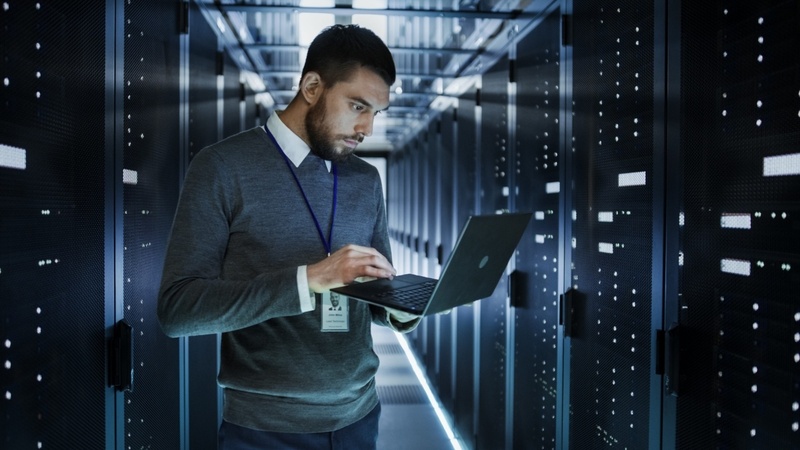 There's a multitude of occurrences that can threaten a business's IT operations including natural disasters, outages, sabotage, and human error. Leverage the Cloud to ensure your organization stays up-and-running by focusing on four levels of redundancy: hardware, process, network, and geographic. Safeguard against inevitable change by digital infrastructure built on cloud technology. 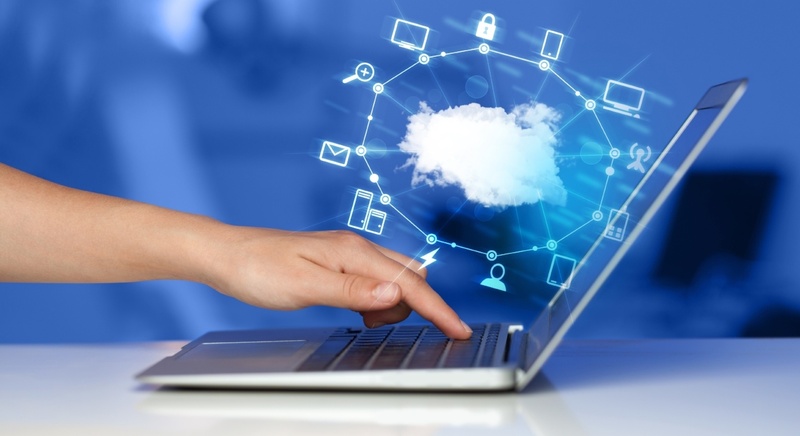 The Cloud delivers flexibility and other advantages. It also helps ensure your company can adapt to whatever comes next. 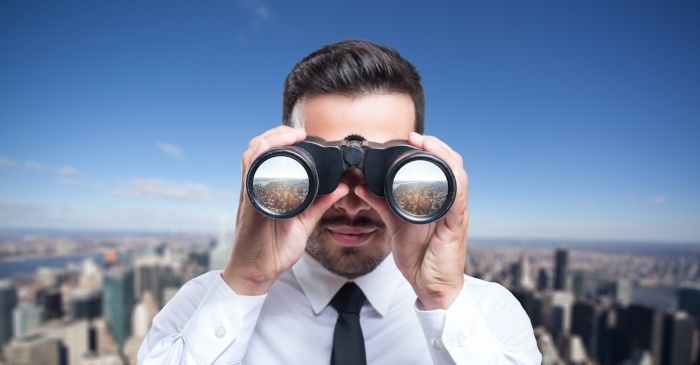 When shopping for a Managed Service Provider (MSP), it's prudent to carry out due diligence to ensure you find the right fit for your unique organization. Read this blog post to help guide that process with key fundamental questions to ask a prospective MSP. 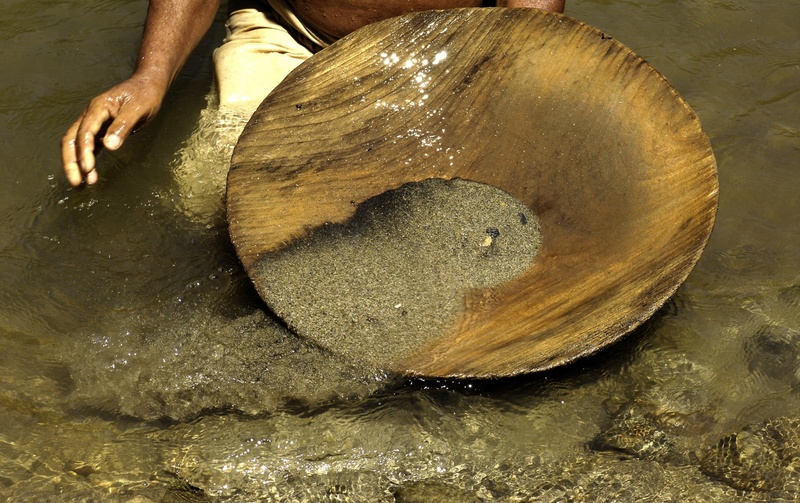 The streams of data that comes into today's modern contact center are comparable to mining for ore. Extracting the valuable bits from these streams with advanced reporting and analytics tools is an effective way to gain powerful customer insights leading to better customer and business outcomes. To meet today's customers' high expectations, modern contact centers need to offer choices on how they communicate with them. Read on to learn how you can adopt a smarter approach to your contact center and keep your customers satisfied. The holy grail of IT service monitoring is determining the true root cause and obtain a clear understanding of the affected business service. Next, you need to remediate the issue quickly with minimal impact on that service. Read on to learn more. As part of a holistic contact center strategy, organizations need to break down data silos and end the pains of patching together data from various sources. Read on to learn how to take advantage of today's advanced reporting systems that will lead to a more productive and informed contact center. 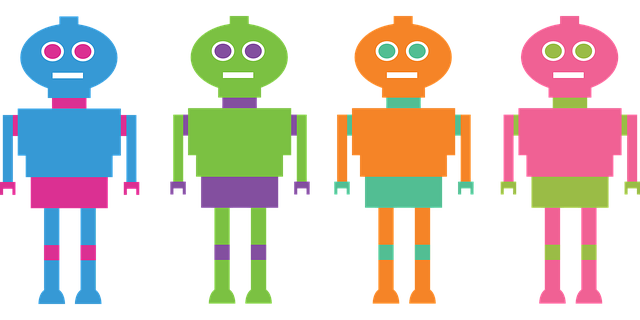 Are AI and Chatbots Overwhelming the Contact Center? 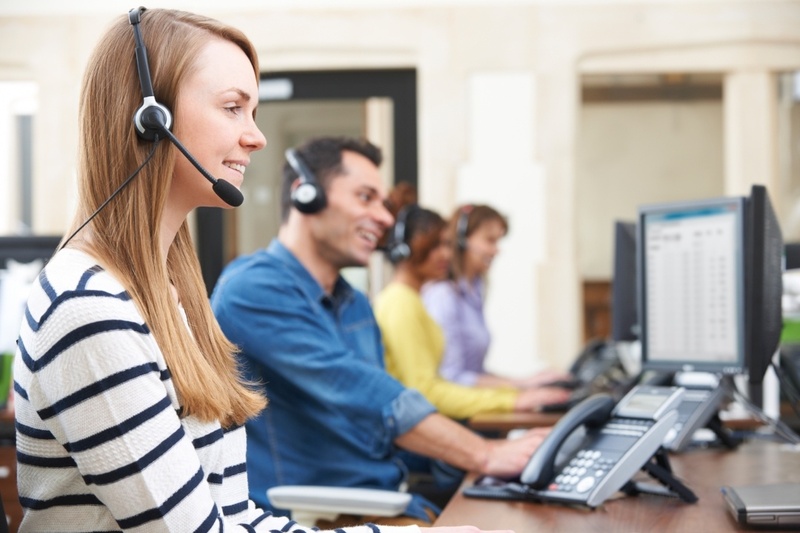 With all of the technology innovations in the contact center, one must make sure not to lose sight of the human factor. Read how artificial intelligence (AI) and chatbots are transforming today's interactions and how you can incorporate these tools into a winning customer-centered strategy. Recently, Cisco announced that Cisco Spark is now Cisco Webex. Read this post to get the latest details and what these changes mean to you. In the second Q&A in our series, we asked ShoreGroup's CEO, John McCarthy, about emerging trends in IT infrastructure management and operations. ShoreGroup's CEO, John McCarthy, discusses his thoughts on the Cloud's impact on contact center and collaboration. Read this Q&A interview to learn more. 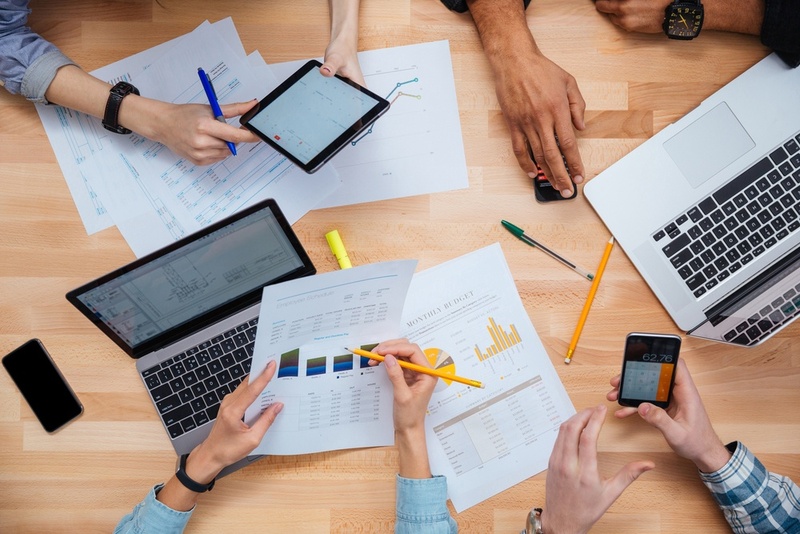 For those looking to decide whether IT managed services are right for their organization, assessing the value of these services using specific measurements is a major part of the decision-making process. 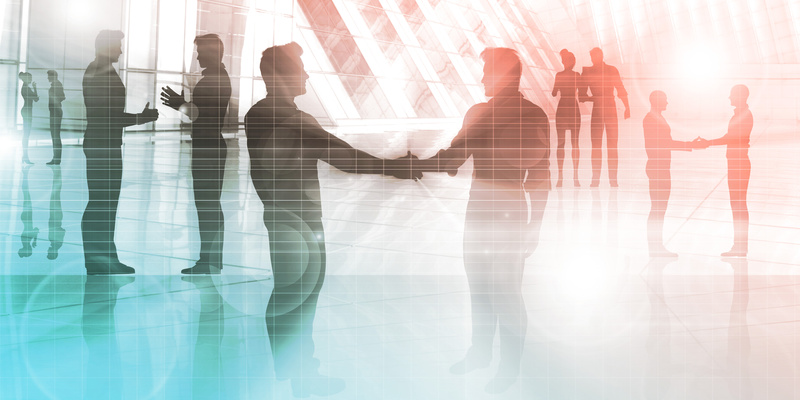 We examine three metrics one can use to determine whether or not to partner with an MSP. Choosing to migrate to a new IT infrastructure is one of the most important decisions IT leaders can make. 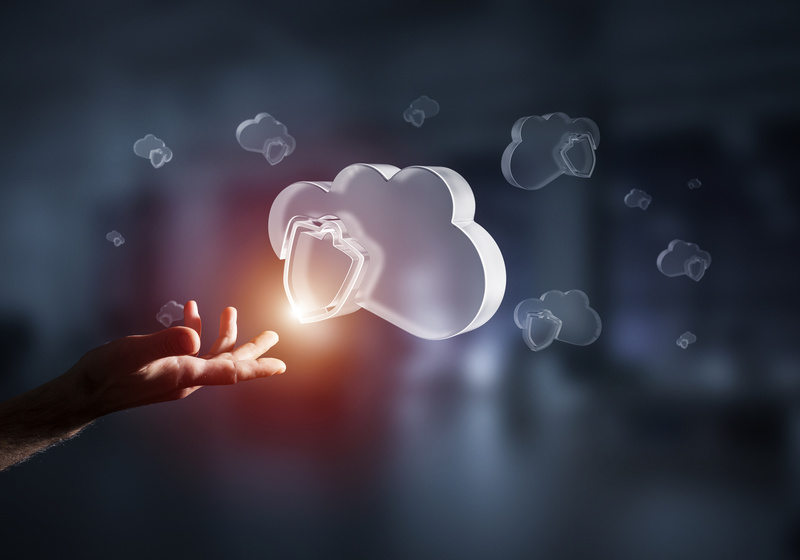 When planning an on-prem to cloud migration, how can you know whether a greenfield or brownfield strategy is right for you? Read the blog to know merits & demerits of both. According to a new study by Forrester, if your IT infrastructure ecosystem isn't healthy, your business can't thrive. Read the report to learn how you can determine the health of your communications infrastructure as well as recommendations to improve it. 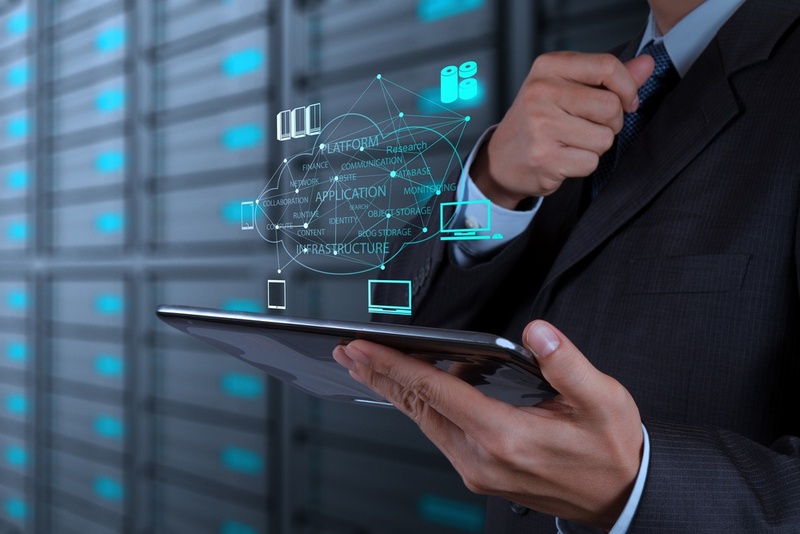 Is it better to use in-house IT personnel or rely on a managed service provider? 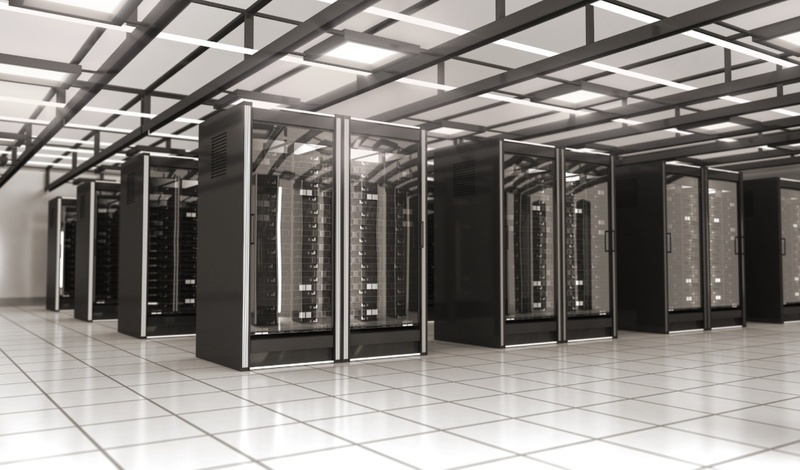 When it comes to IT cost management, MSPs are a clear choice. From reducing personnel costs to decreasing business disruptions, find out how MSPs save their clients money while increasing efficiency. 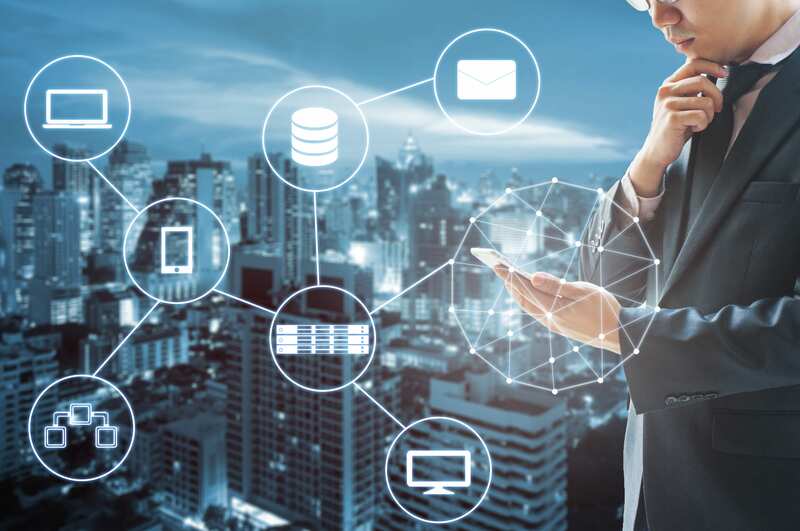 As IT environments increase in complexity, many companies are leaning on expanded services offered by managed services providers including voice, security, and carrier management. 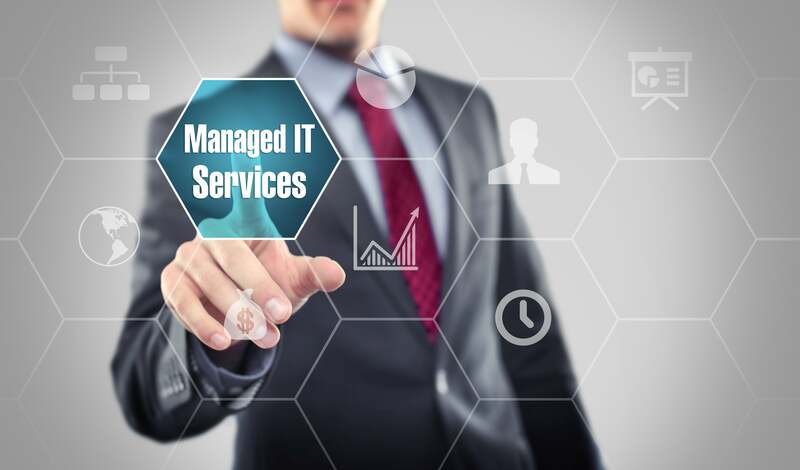 Read on to learn how you can rely on additional managed services for more effective IT management. 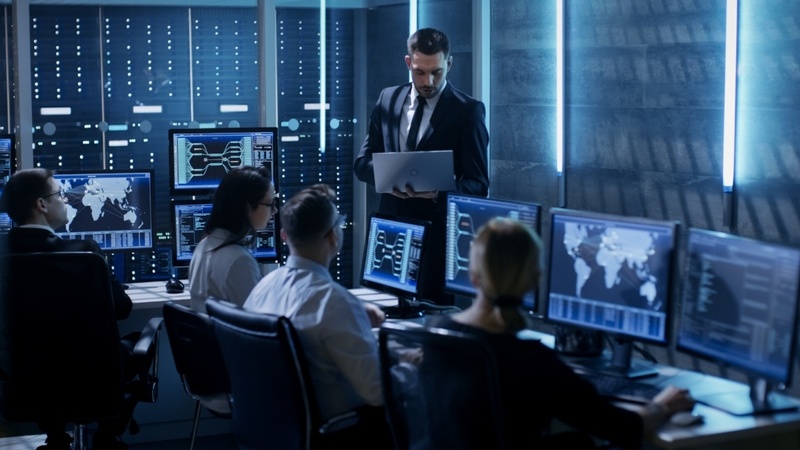 A new IT management study by Forrester Research finds that although IT teams understand the importance of proactive monitoring, half of them are still primarily reactive in their day-to-day operations. 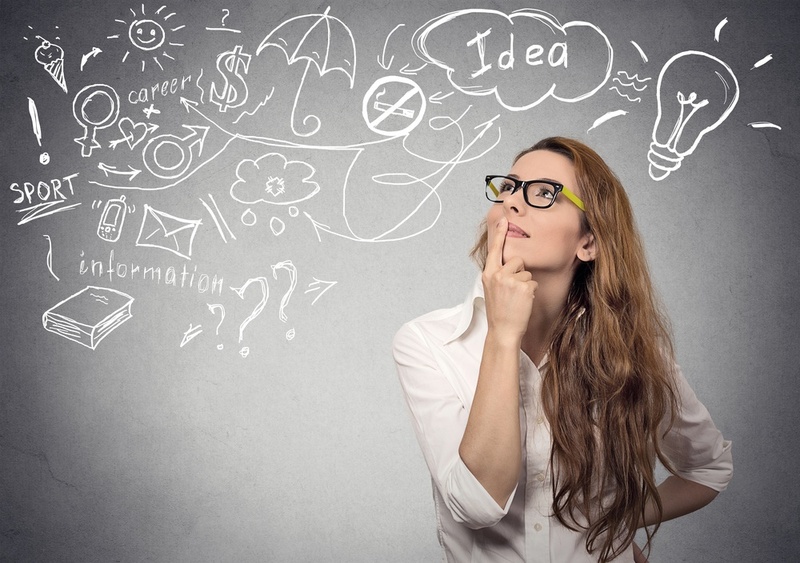 Read on to learn ways to become more proactive which will lead to greater business success. Optimized IT Infrastructure takes great efforts to go from the planning phase to implementation phase. The secret to a successful IT infrastructure optimization is often finding a partner who can leverage their experience to bootstrap you the next level of operational maturity. The Cloud is not a new phenomenon. In fact, it has been around for decades. So why does it still seem like the hottest new thing in computing? 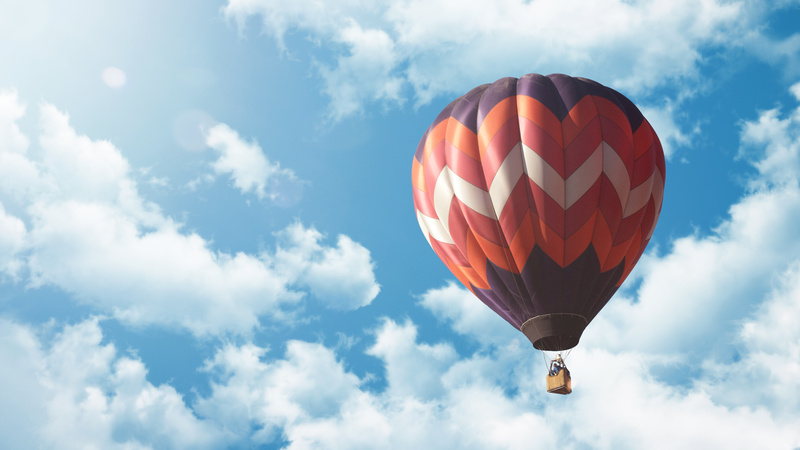 Read on to learn why more and more businesses are moving to the Cloud and how to best implement a winning-cloud strategy. 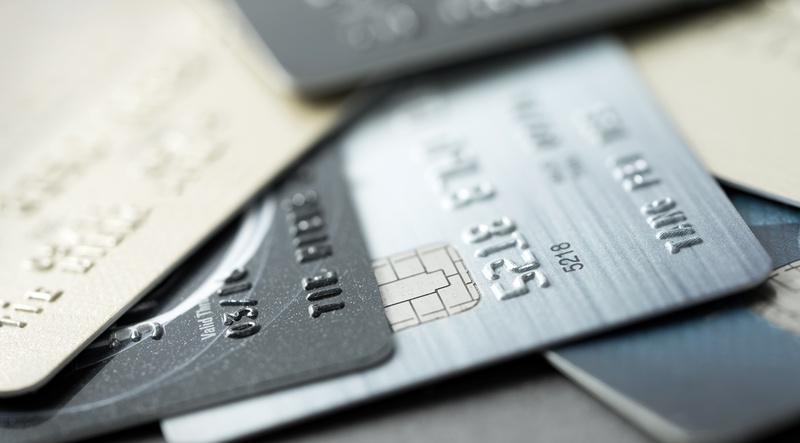 Data security breaches can cause businesses to incur considerable costs. At the same time, being too conservative in your data management approach can leave you behind the competitive curve. 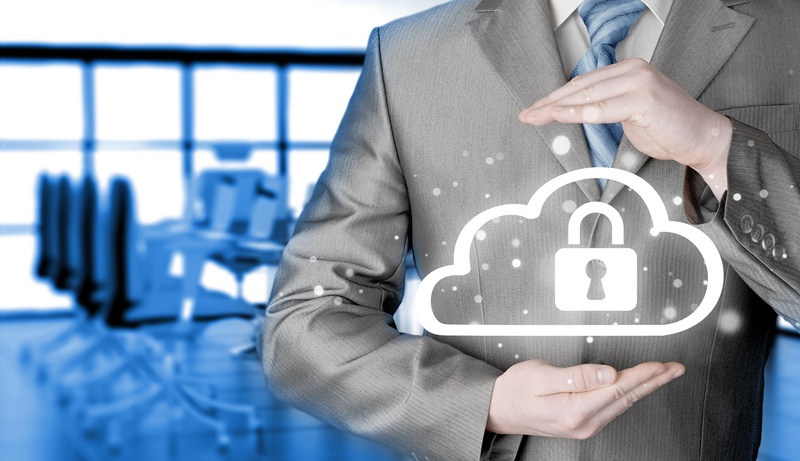 Learn the different requirements needed to have effective data management and security here. 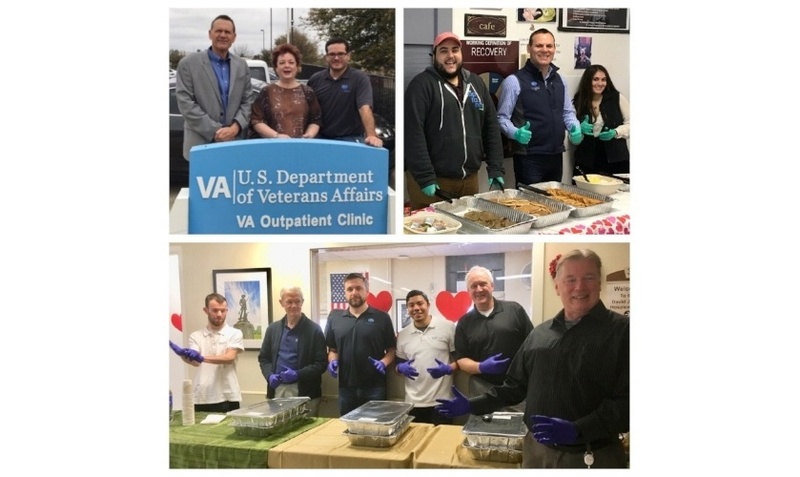 ShoreGroup participated in National Salute Week, a U.S. Department of Veterans Affairs program that pays tribute and appreciation to the over 98,000 Veteran patients across the United States. Read on to learn more about this give-back community event. 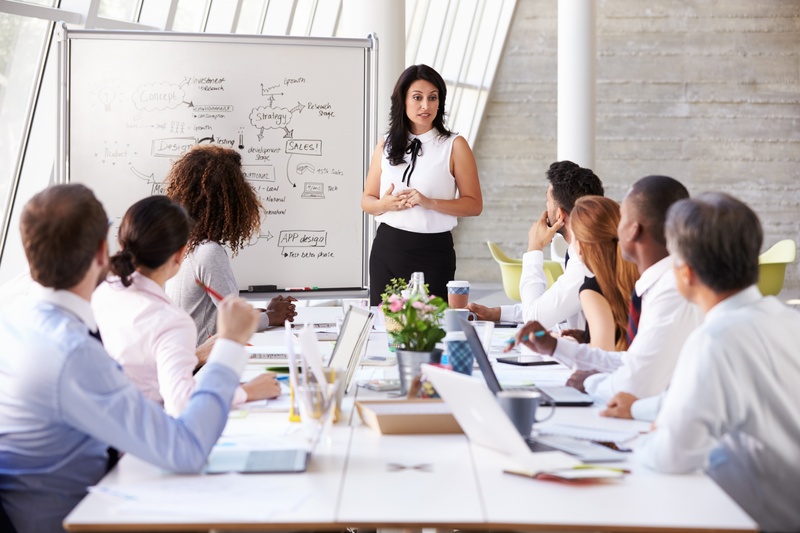 ShoreGroup announces ShoreGroup University: A training and development program for employees to ensure that customers are provided quality IT services and solutions. ShoreGroup has the IT know-how backed by industry-recognized certifications offering an exceptional customer experience. Choosing an IT Lifecycle Services Vendor is all about knowing what questions you should be asking to find the right match. 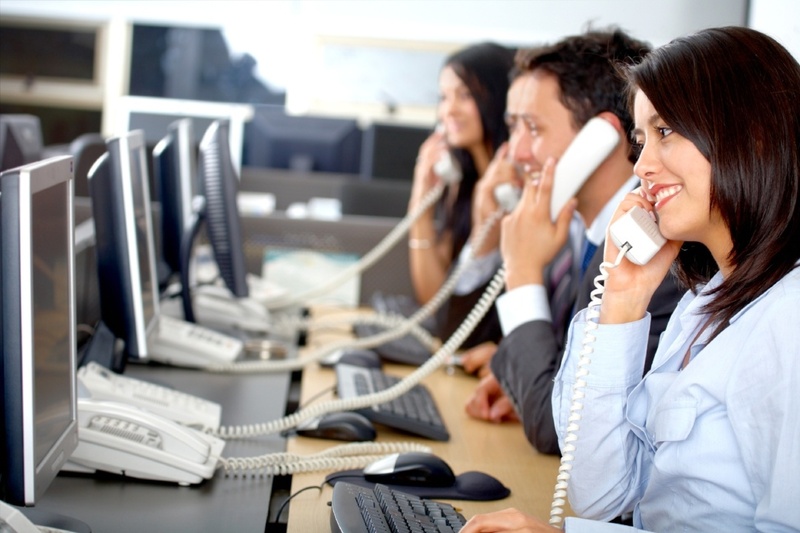 Contact center optimization can start today. These actionable tips will help you improve operations without making major changes to your infrastructure. 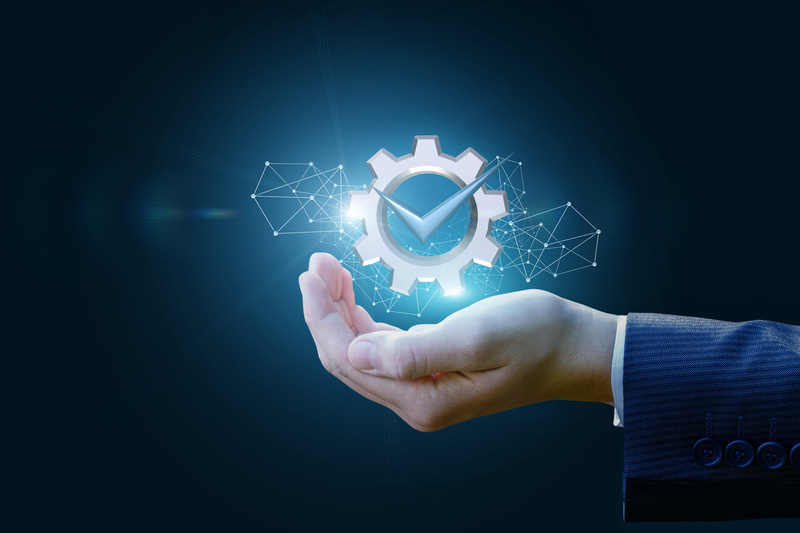 Software platform implementation doesn’t have to slow you down - you can see strong ROI right out of the gate if you pay attention to these three essential aspects of any rollout. 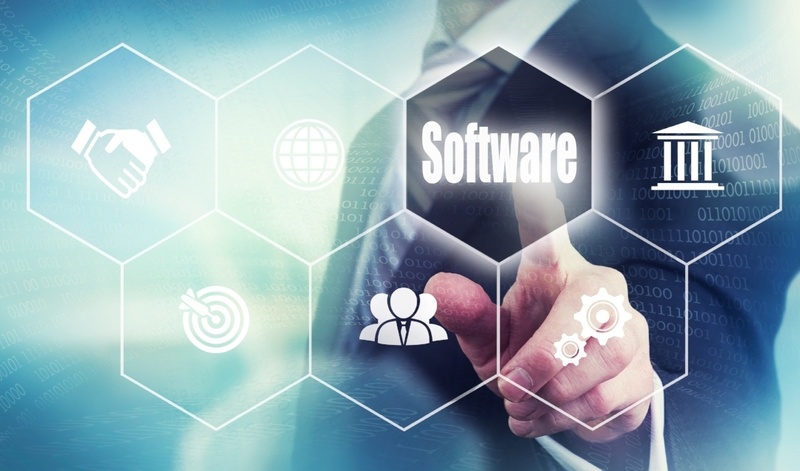 Here’s a more detailed look at the frequently overlooked areas of software platform implementation. 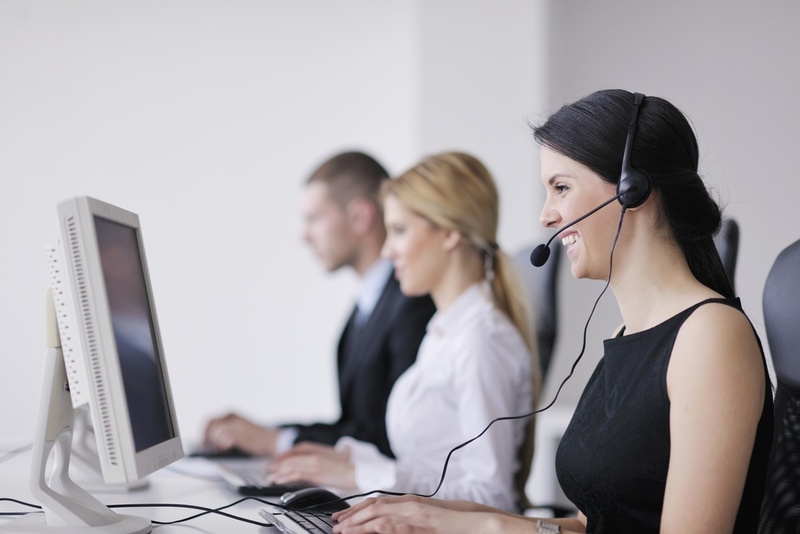 Revitalizing your contact center strategy isn’t as hard as it seems. 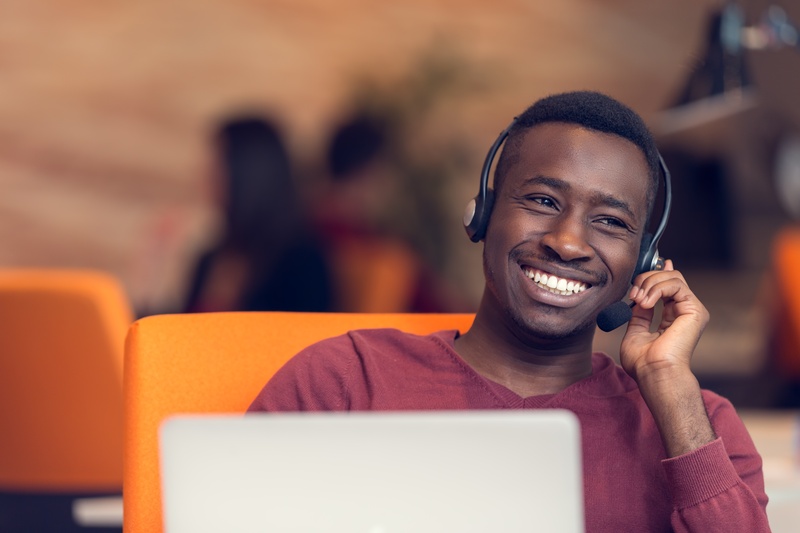 By implementing a few key solutions like remote workers and omnichannel technology, you can end the cycle of poor service experiences and transform your contact center into a source of pride and profit. 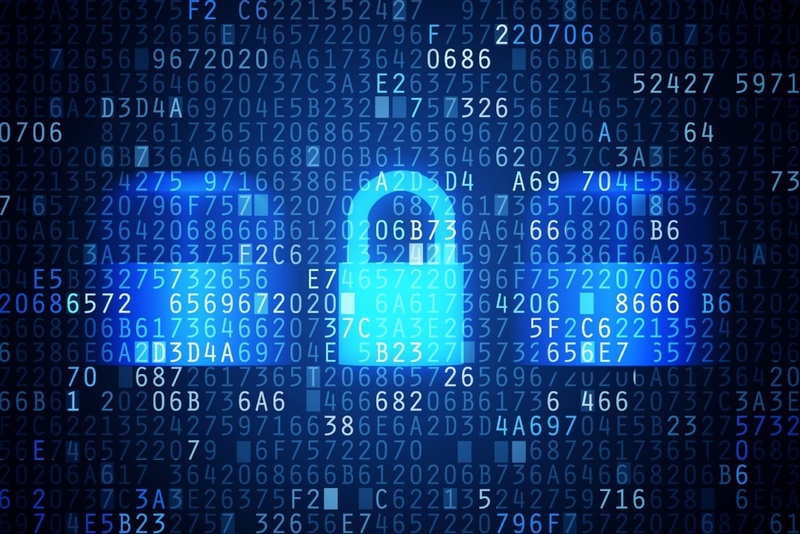 Data Breach management is the kind of thing you don’t want to be figuring out in the moment. Effective management, planning, and communication can make the difference between a close call and a disaster. 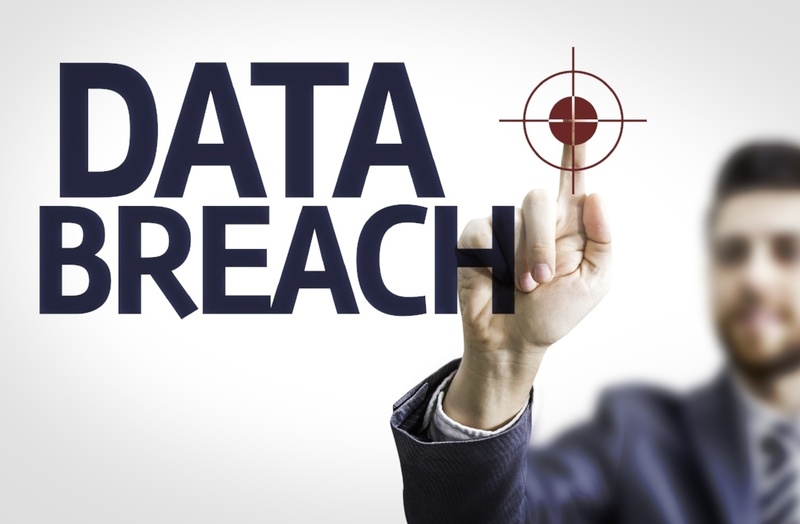 Contact ShoreGroup to develop a data breach incident response plan. The rising prevalence of email phishing attacks is due in large part to the fact that they’re so successful. 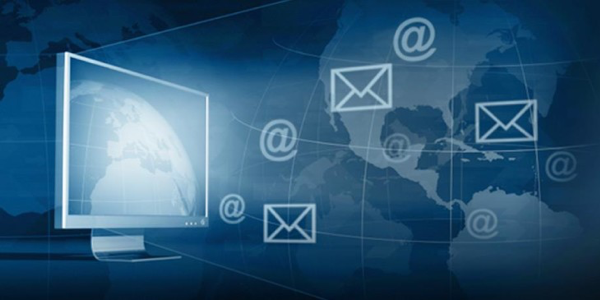 Is your organization doing everything it can to defend against the threat of targeted email phishing attacks? Read the blog post to learn more. 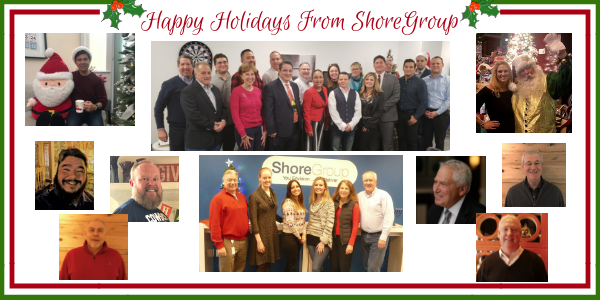 Happy Holidays from ShoreGroup! 2017 has been an outstanding year, and we wanted to recap some noteworthy highlights with you and thank you for your business and how we look forward to continuing our partnerships together for years to come. Which Tool for Improving Collaboration is Right for My Team? Modern communications systems give you the opportunity to improve collaboration between teams in every part of your organization. 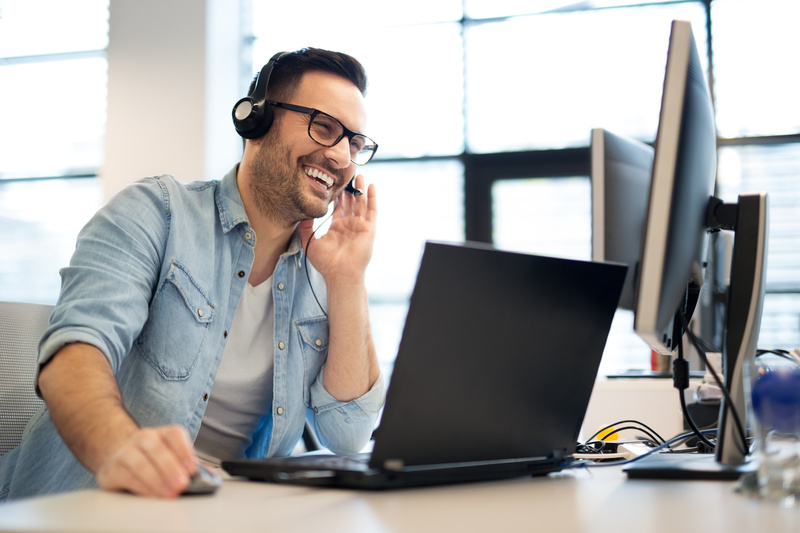 Here's a look at some popular tools including Cisco Webex Teams, Slack, and MS Yammer, so you can decide which one is right for your team. How can you design a response plan that anticipates and addresses the most common mistakes companies make in response to a data breach? Our 4 step methodology is a framework for developing your own data breach incident response plan and can help you get started. ShoreGroup works as a trusted advisor to a number of organizations in the health insurance industry. The contact center core systems are designed with disaster recovery plan in mind so that their core systems are not impacted by any disasters. Contact us to secure your systems. Network assessment is an organized review of your existing IT infrastructure from an analytical processing and planning standpoint. As a company grows, so does the IT infrastructure and it gets difficult to keep track of the ecosystem. Contact us to get your network assessed. 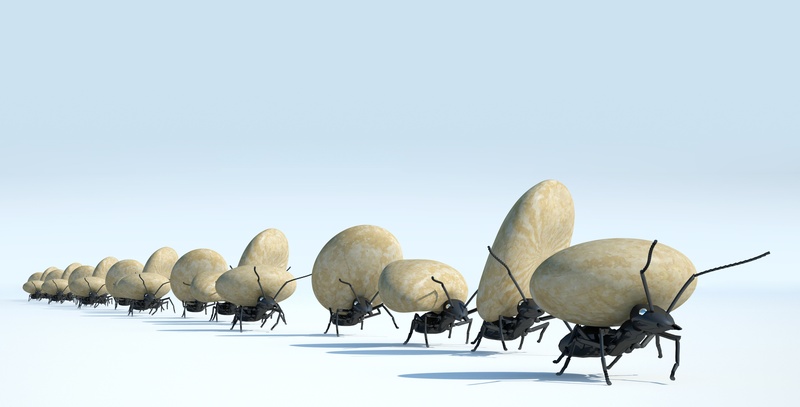 Lack of collaboration is a common problem at corporations. Read our blog post to learn how to encourage collaboration with these helpful software tools. Business leaders cite a lack of collaboration in the workplace as one of many issues they face. 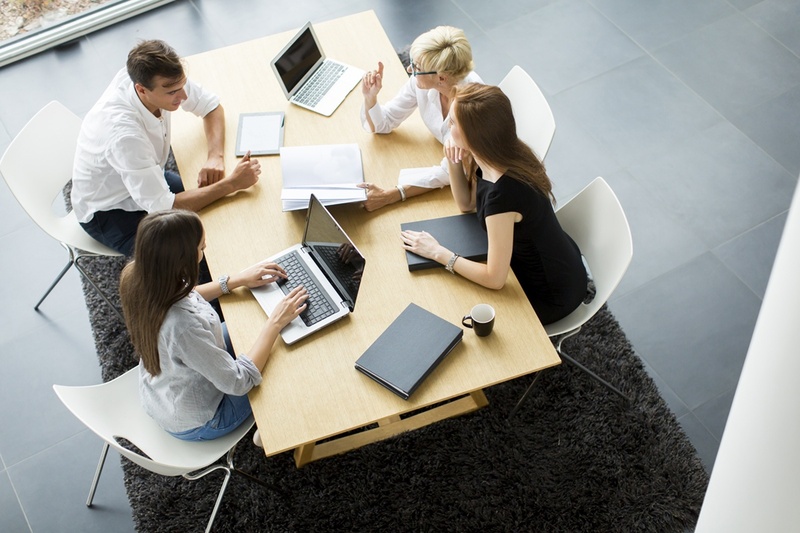 Learn 3 reasons why workplaces struggle with collaboration. 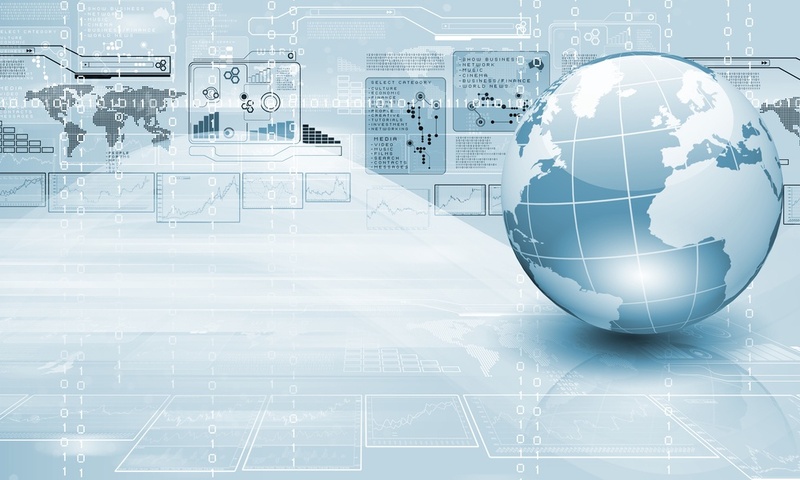 In order to stay competitive in any field, you have to keep up with emerging technologies. 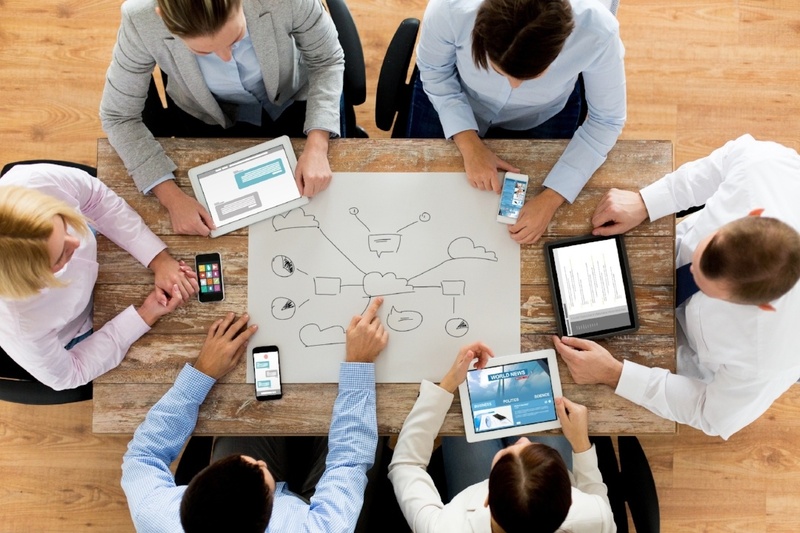 Learn why you should fear the future of unified communications. 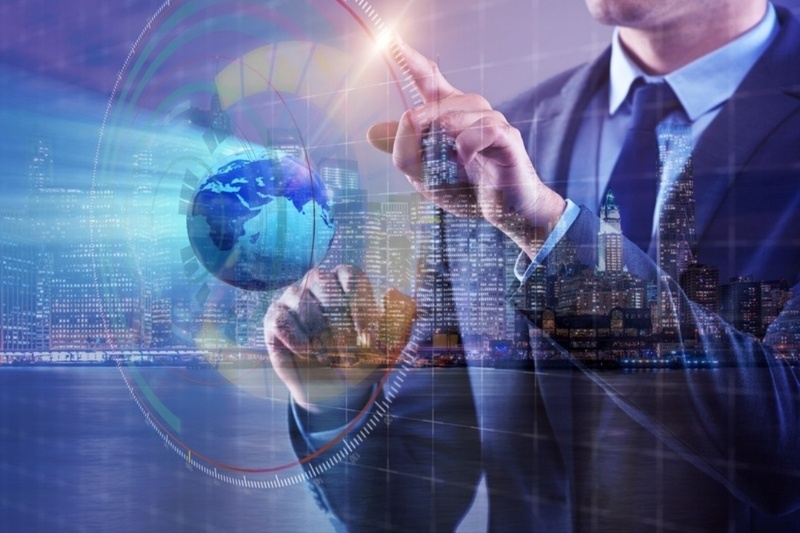 How is "Hyper-Convergence" Changing IT Management Services? 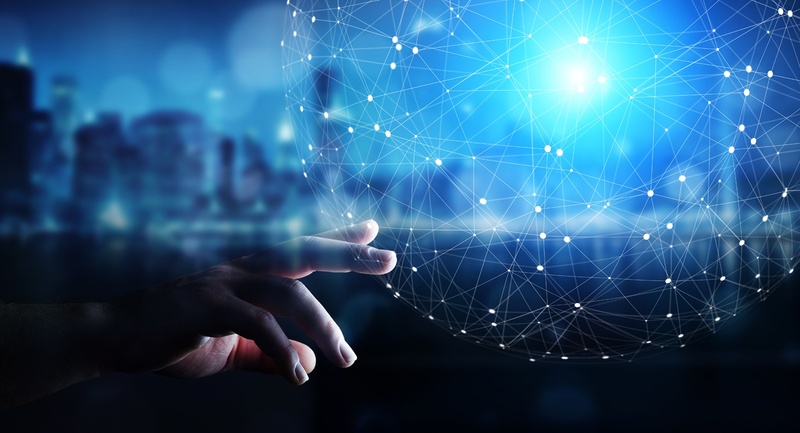 Hyper-Convergence is a term that’s thrown around a lot, but behind the buzz lays great potential and initial results for IT management services. 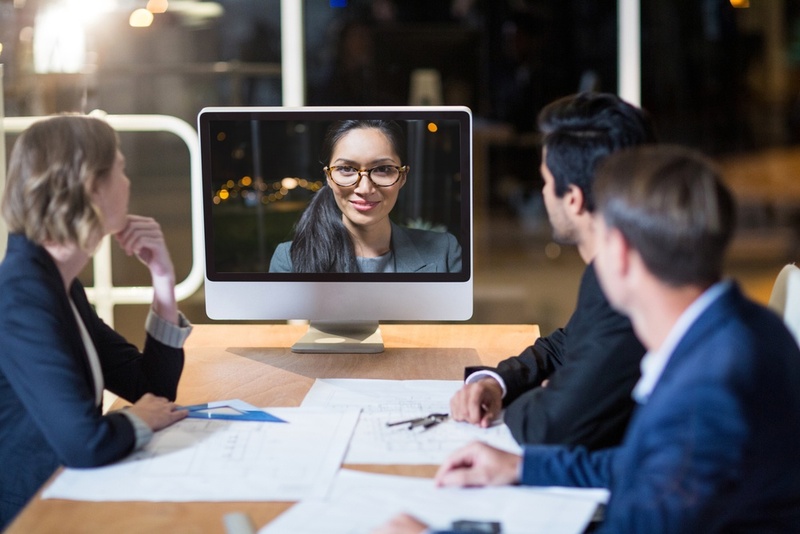 Modern communications systems give you the opportunity to improve collaboration between all teams of your organization, but which one is right for you? Become a more productive, agile, and creative team when you use Cisco Spark—A team collaboration platform suited for today's agile business teams' needs. Protect against data loss, outages, and other potential disruptions by leveraging the cloud into your IT disaster recovery strategy. Safeguard your IT infrastructure from data loss due to natural disasters by taking the right steps. 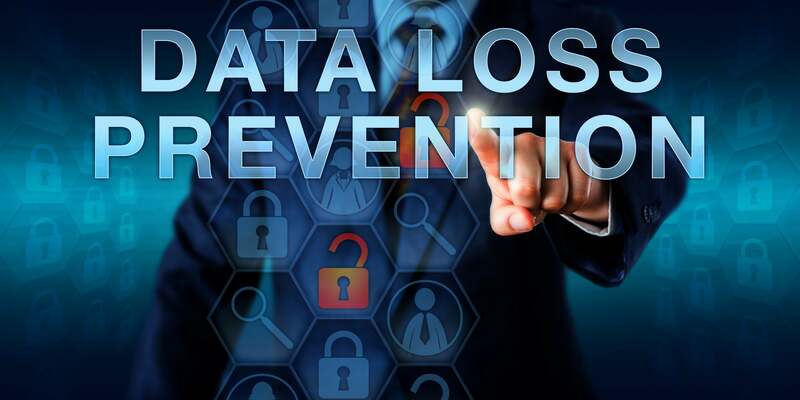 Ensure an operational business by avoiding any data loss! Using a Cisco Adoption Services provider can help your organization toward a successful product rollout followed by consistent, reliable tool performance. 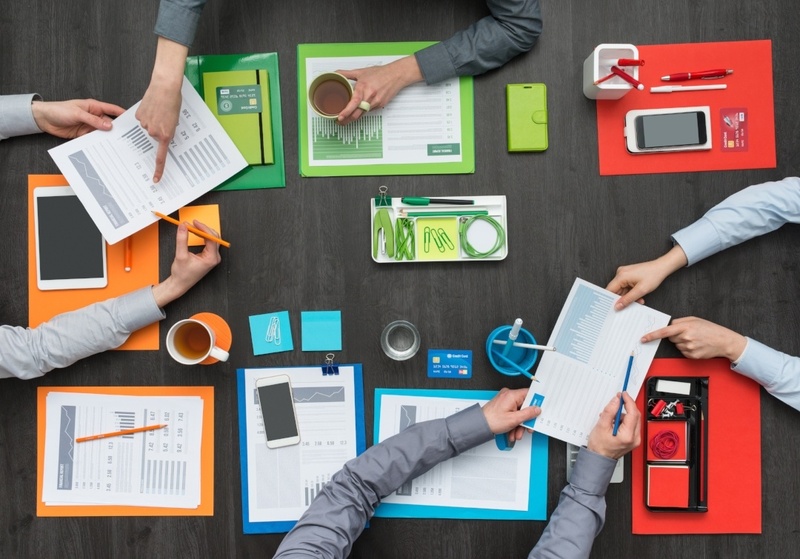 Not all collaboration tools are created equal. 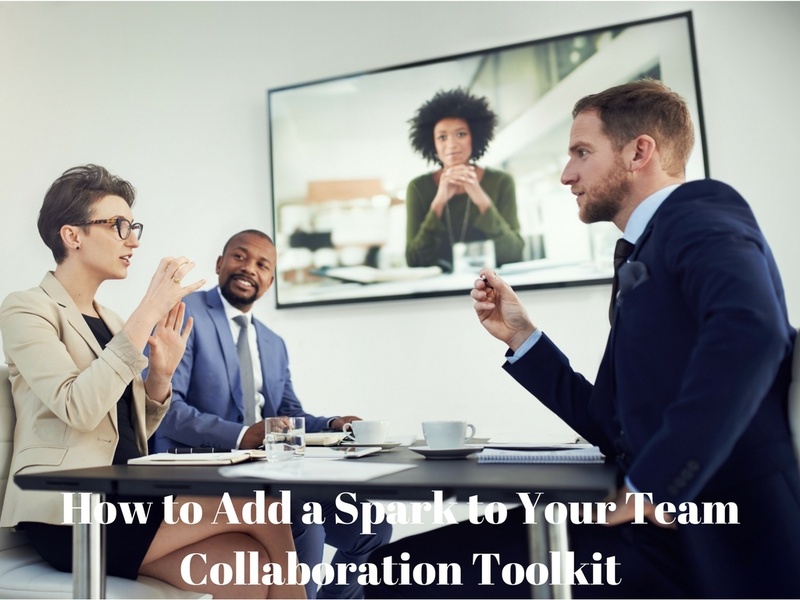 Find out how some of Cisco Spark features are not found in other common collaboration tools. How do you know which tool is the best for your enterprise? 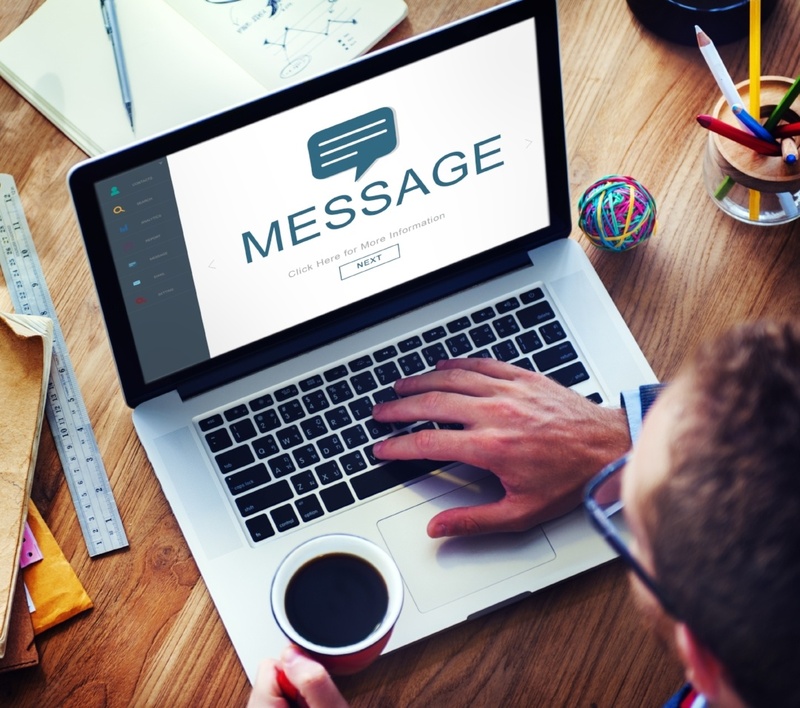 Learn how to pick the right internal office communication software here. 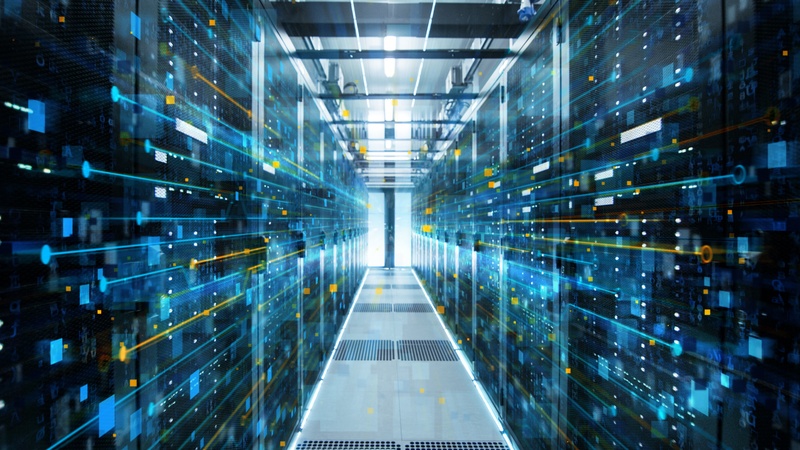 While leaf-spine architecture is the modern standard for medium-to-large data centers, new technologies in the media industry are beginning to take over. 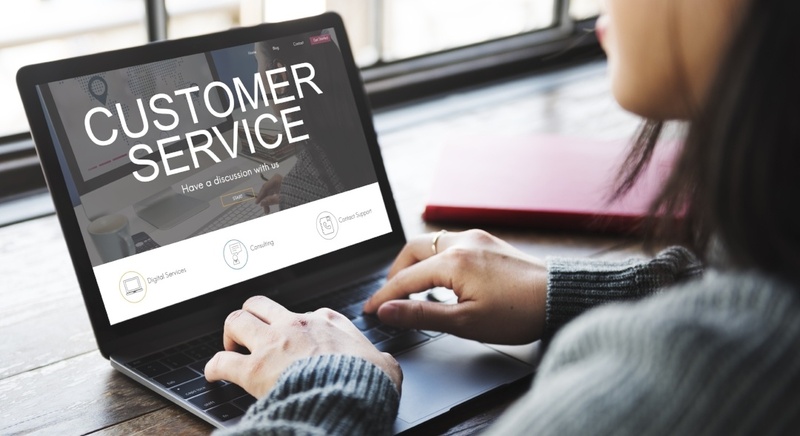 Customer experience drives the modern contact center, and most of these customers wish to be in control of their service experience. Learn more here. 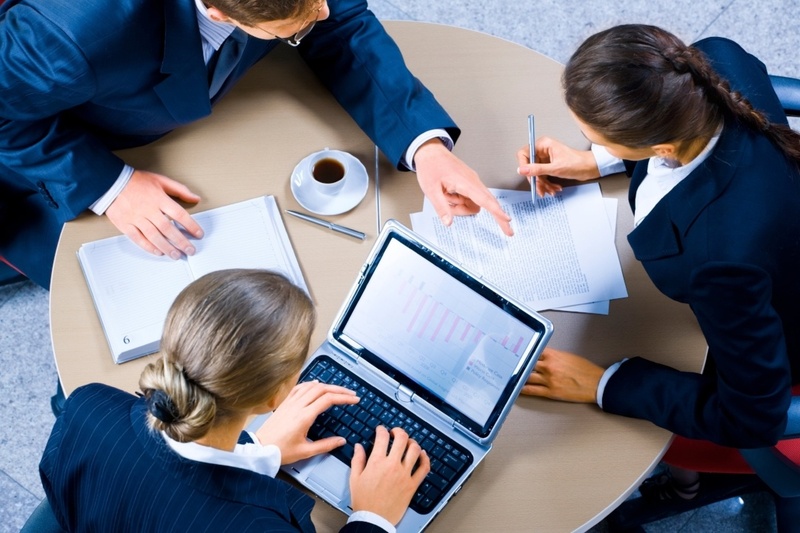 When team members fail to communicate effectively, business operations suffer. 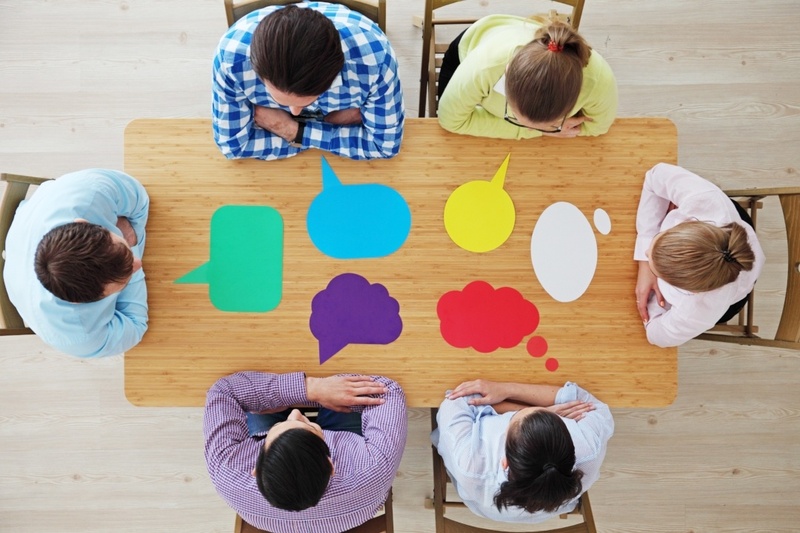 Learn 3 tips on how to improve intra-team communication right away. Most businesses know that change is inevitable, but such change may be difficult in terms of business collaboration. Learn what can help ease the tension. The world is a complex place nowadays and threats to a company’s data and networks can come from so many places. 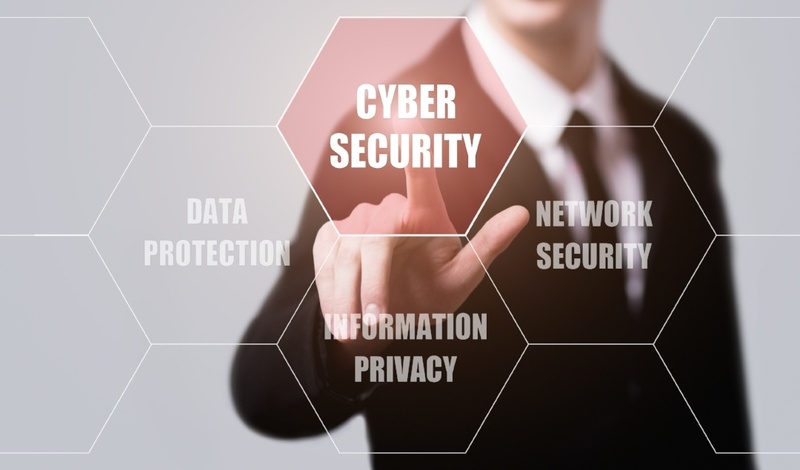 Learn the 3 P's of cyber security here. Cyber security has taken front stage in the news, reminding us of how devastating cyber attacks are. Learn the most effective means of cyber security here. We have moved into a digital age driven by the rapid acceleration of technology, cloud infrastructures being one example. See how they assist media outlets. 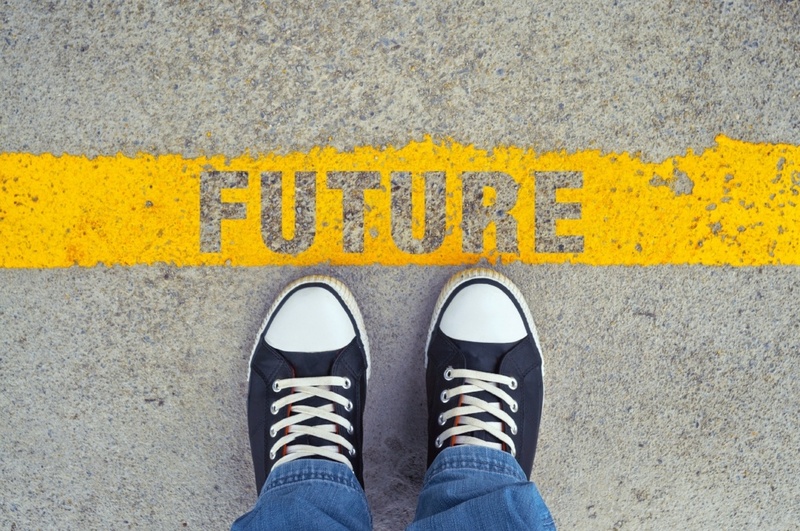 After spending several learning-filled days at the National Association of Broadcasters (NAB) annual event, we realized that the future is upon us – almost. Although Greenfield strategy plays a big role in the improvement of IT systems, it has its downsides. 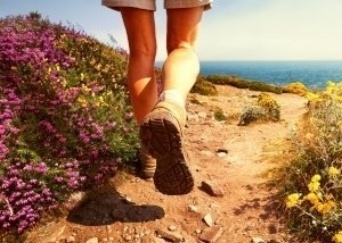 Learn more about its advantages and disadvantages. 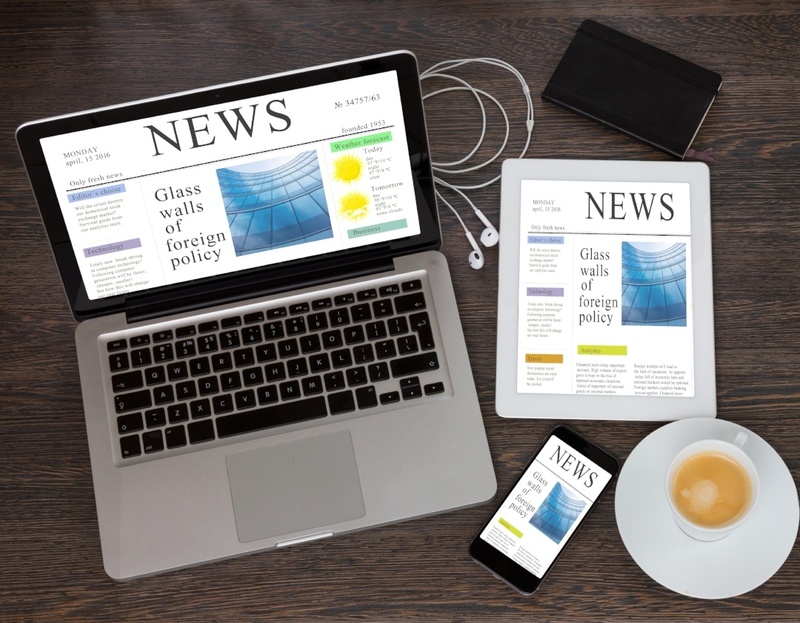 'News anywhere' is not just a catchphrase in the tech community, it’s the reality for many consumers. Learn how a cloud-based network solution helps the spread. 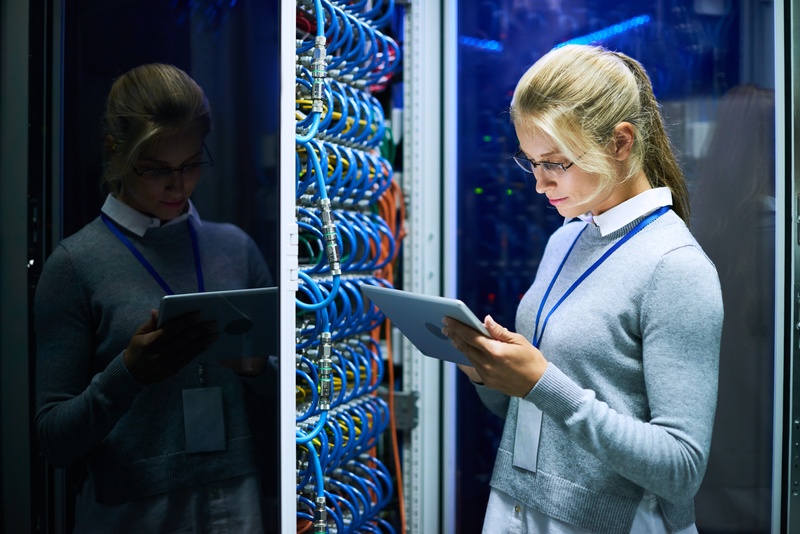 Learn the importance of data center integration within today's businesses, and how such data networks are transforming the way businesses communicate. 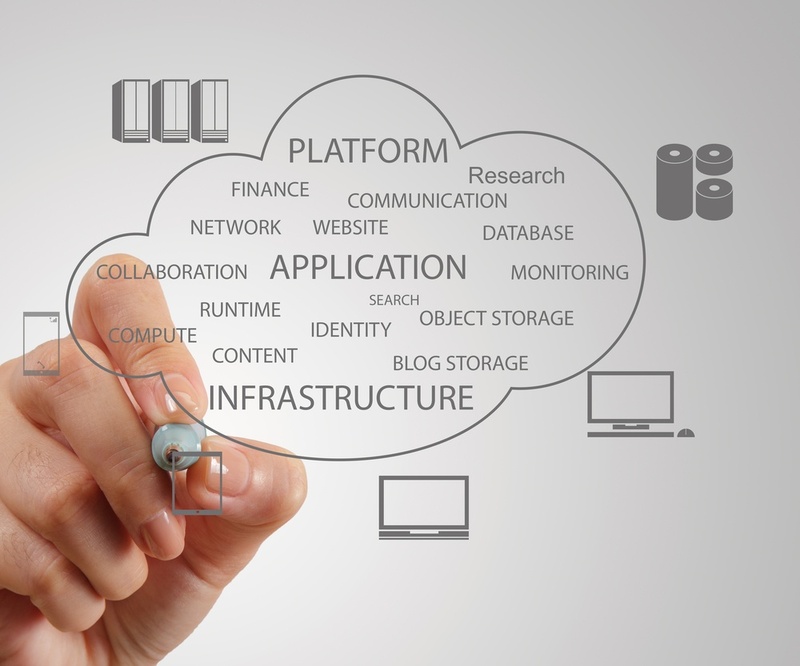 Cloud technologies have proliferated business operations across nearly every industry. Yet fallacies about security, storage, and other issues still exist. “Hybrid” carries a negative connotation. But for IaaS, hybrid cloud services can increase efficiency, reduce operating expenses, and other benefits. 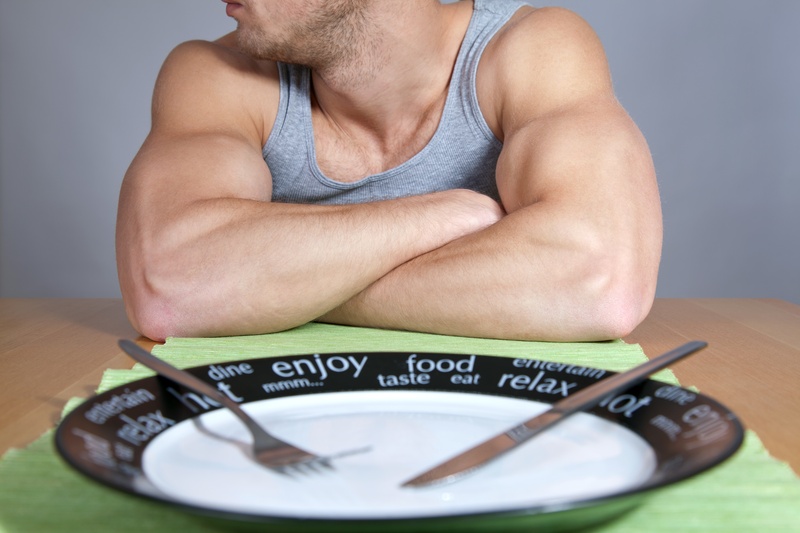 Omni-channel customer services are no longer nice to have; they are a must-have. And, with the advent of the contact center in the cloud, it's no longer just for the big guys. 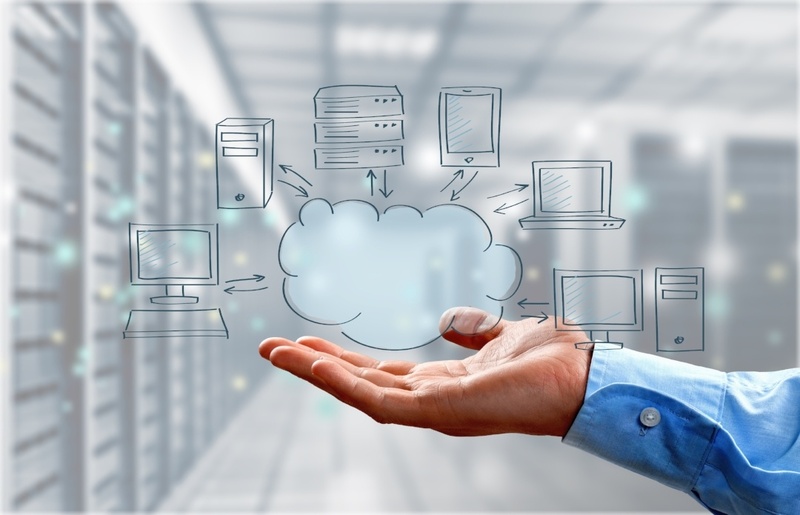 As cloud computing becomes more pervasive and as companies move to the next generation of cloud services which bring the focus out of the back office and to the end user, the importance of understanding the organization's total application utilization and information architecture is exceedingly important. Justifying technology for an organization is not easy. There's so many considerations and so many stakeholders that bringing a new application on-board can take weeks and even months of a business manager's time and effort. 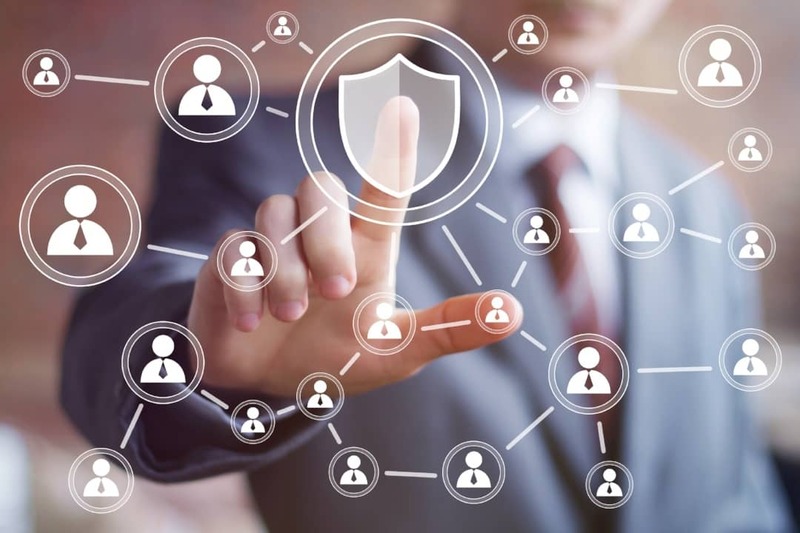 As IT continues to play an increasingly important role in your organization’s success it is being called upon to provide higher security, greater scalability, and more cost control. Jan Carlzon is probably not a household name, but articles and case studies about the turn-around he implemented at his organization are referenced widely in management literature and in business school discussions worldwide. 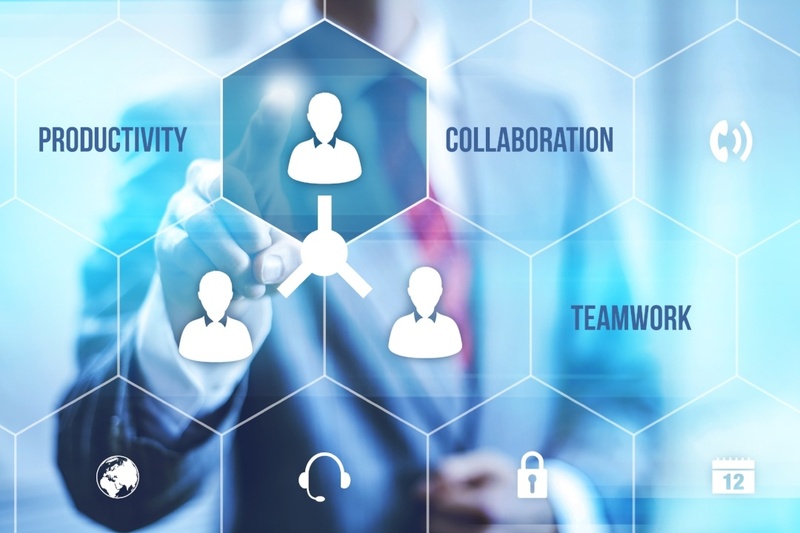 The types of collaboration solutions companies want in 2016 has changed quite a bit over the past decade for a variety of reasons. In order to have the best possible Cisco contact center operation, it's important to follow up implementation with "Day 2" optimization. 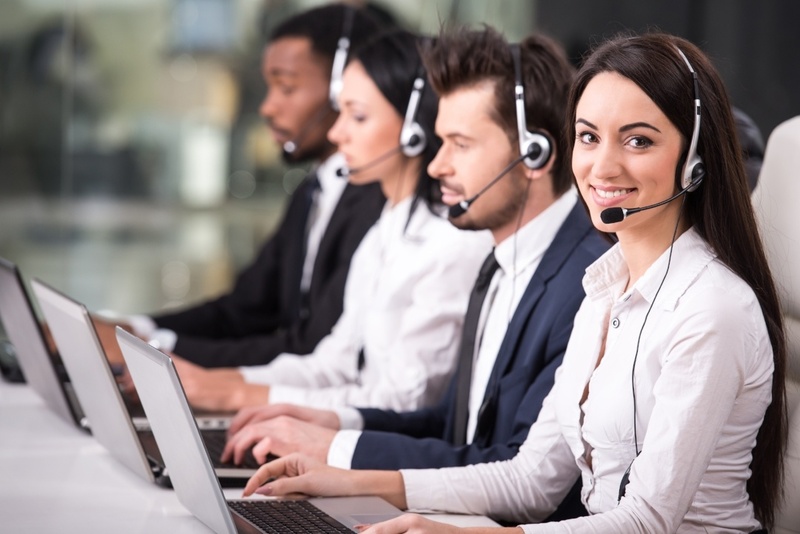 In order to have a successful contact center operation, it's imperative that everyone have a clear sense for who is calling. 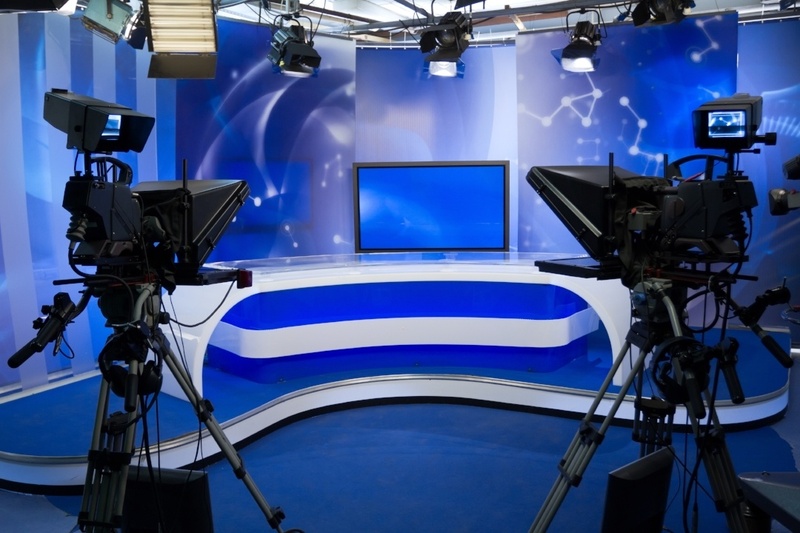 The time is now for local broadcast news affiliates to start moving on from their old analog systems and invest in IP network migration. 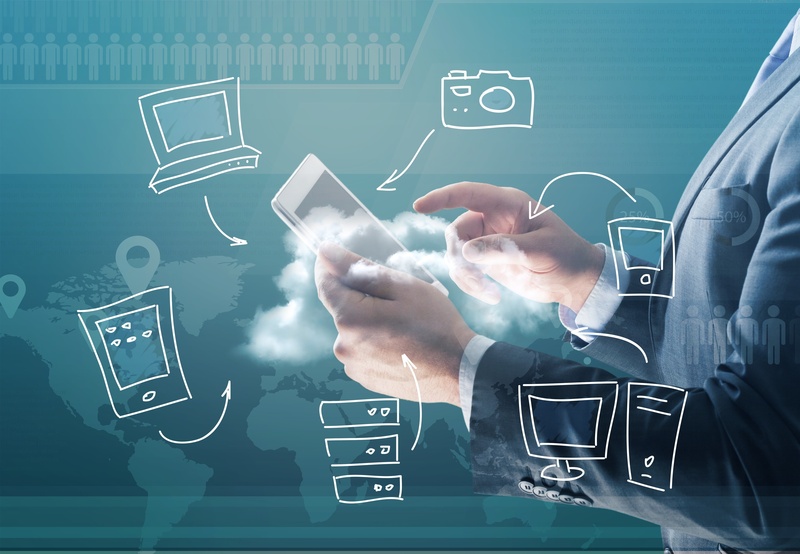 The Connected Digital Experience – NOT! 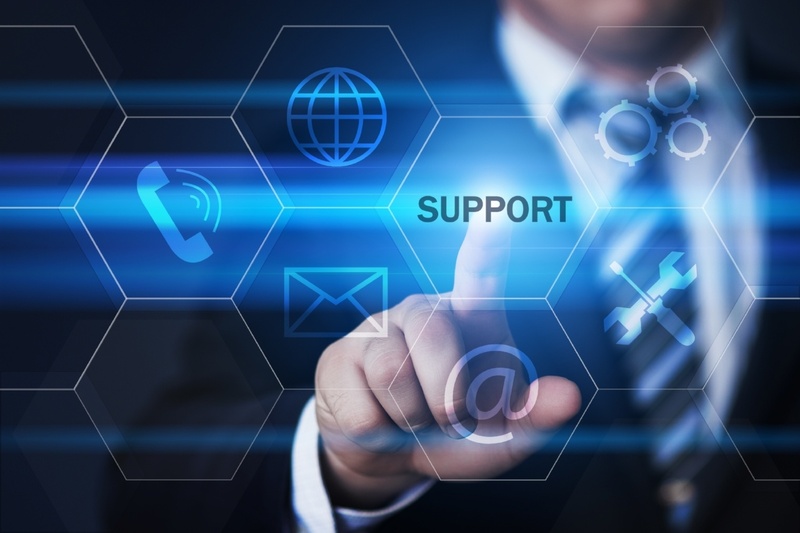 A recent customer service experience demonstrated just how important it is to upgrade contact center infrastructure. Learn more about digital transformation and how ShoreGroup can help you get ahead of the competition. 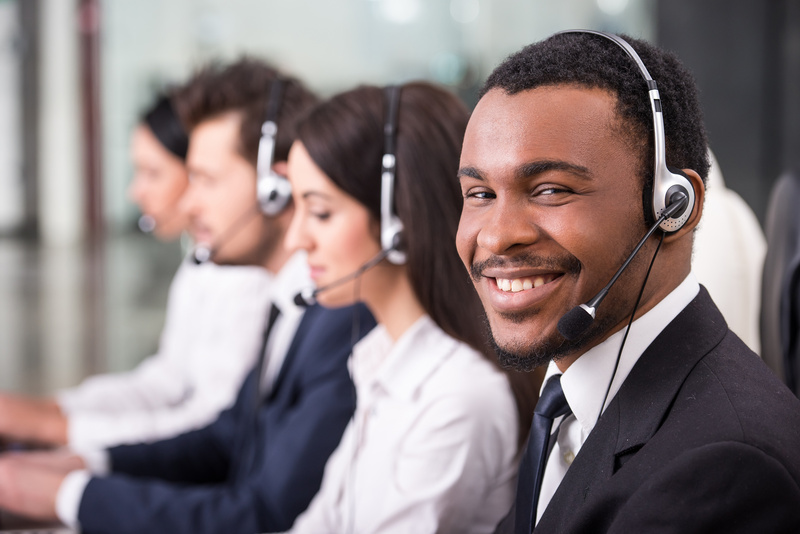 Call center customer satisfaction is made a whole lot easier when these best practices are implemented. 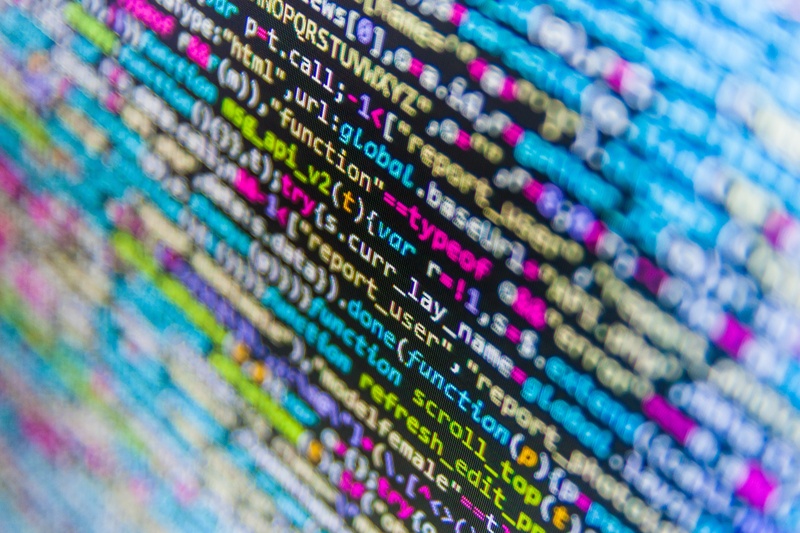 When it comes to information security, it's useful to go back to the basics and determine the fundamental questions you are looking to answer. ©2019 ShoreGroup. All rights reserved.